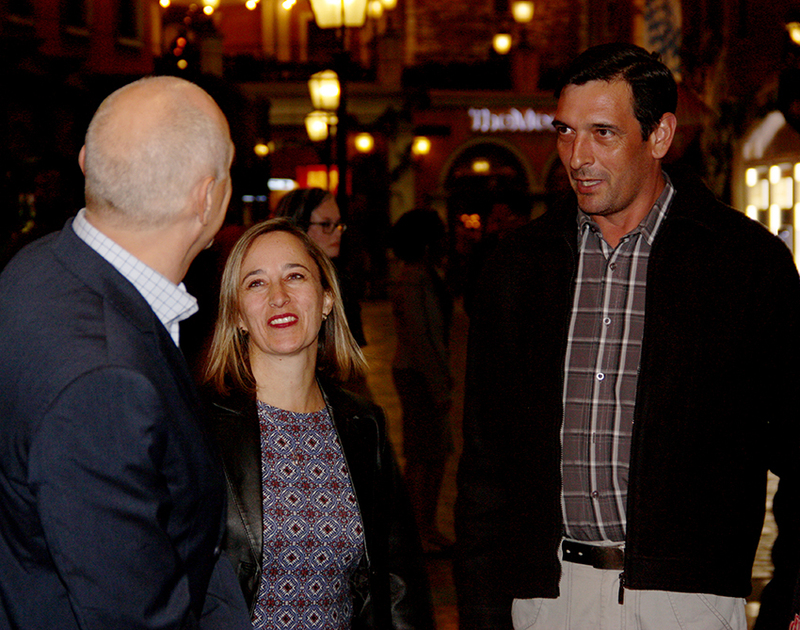 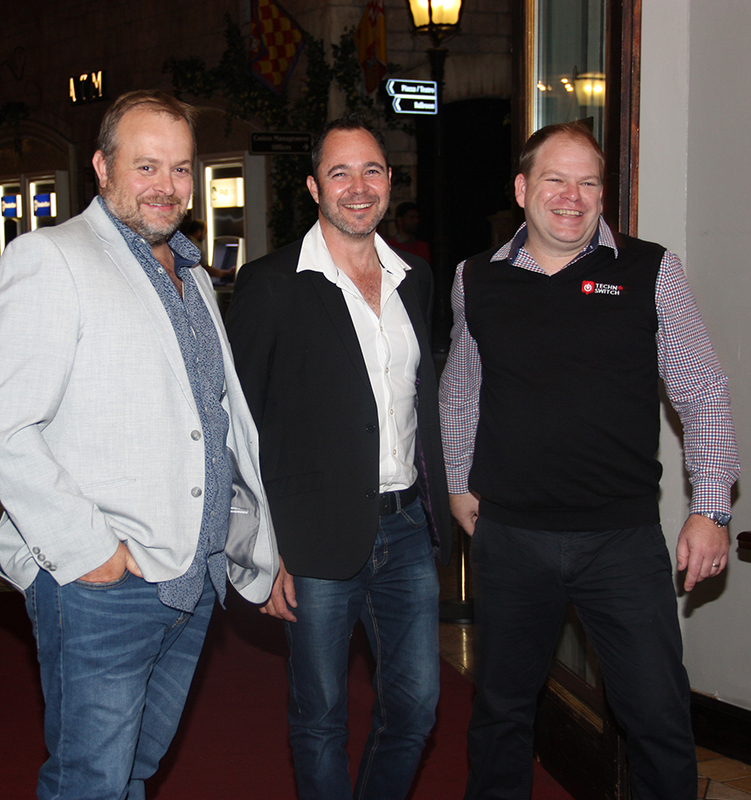 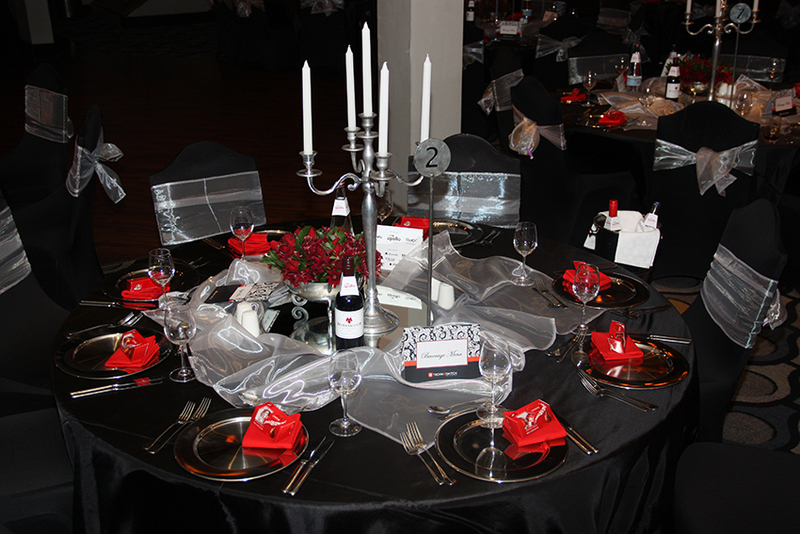 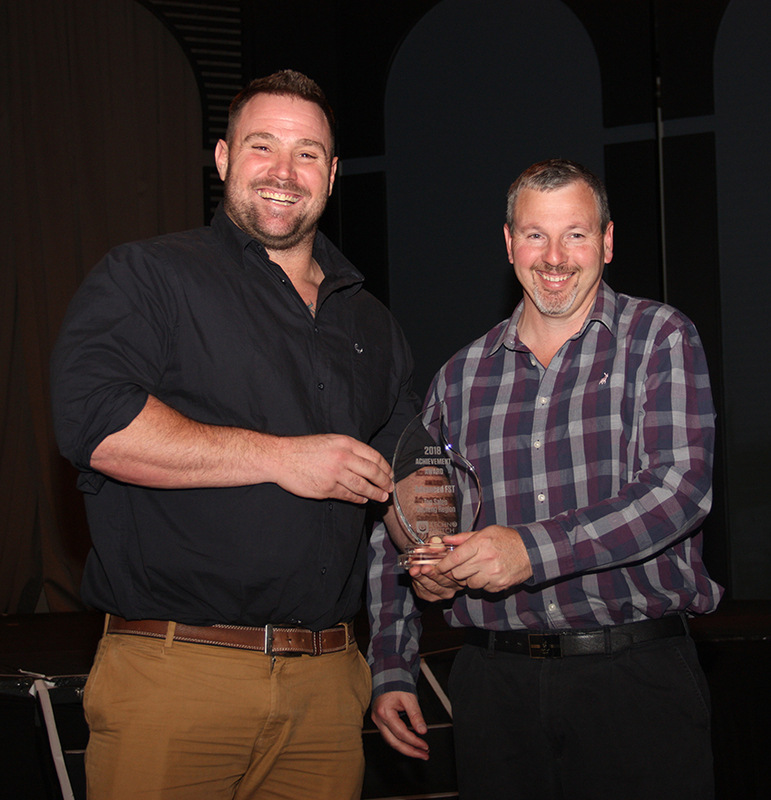 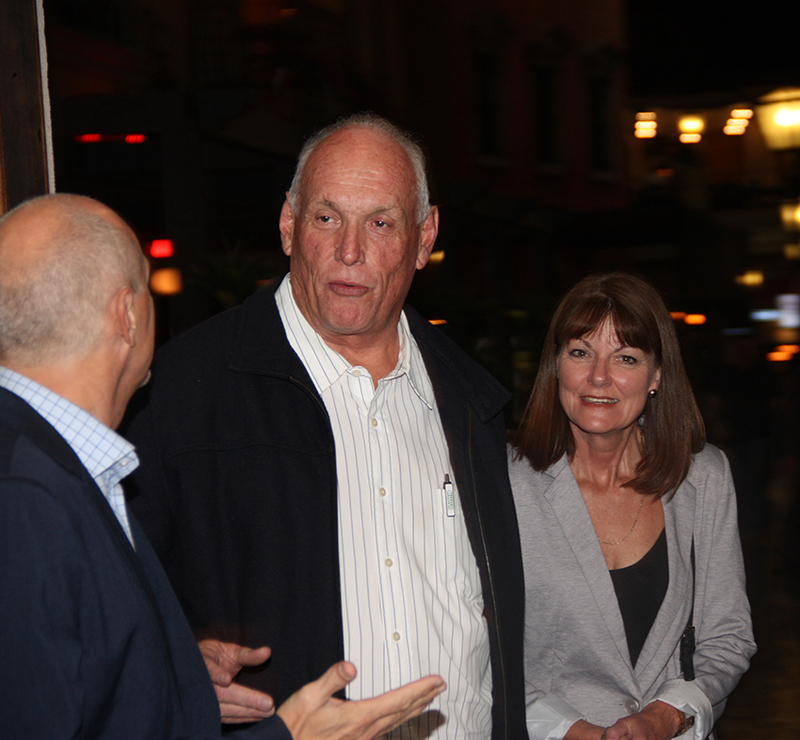 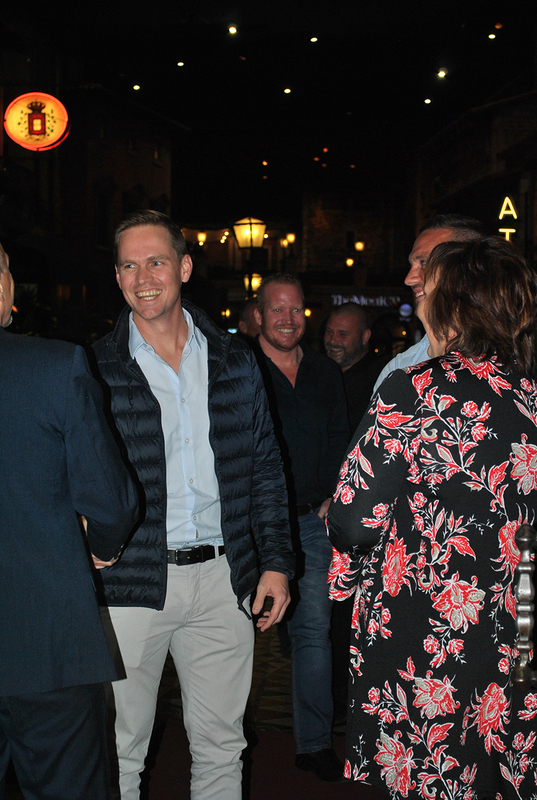 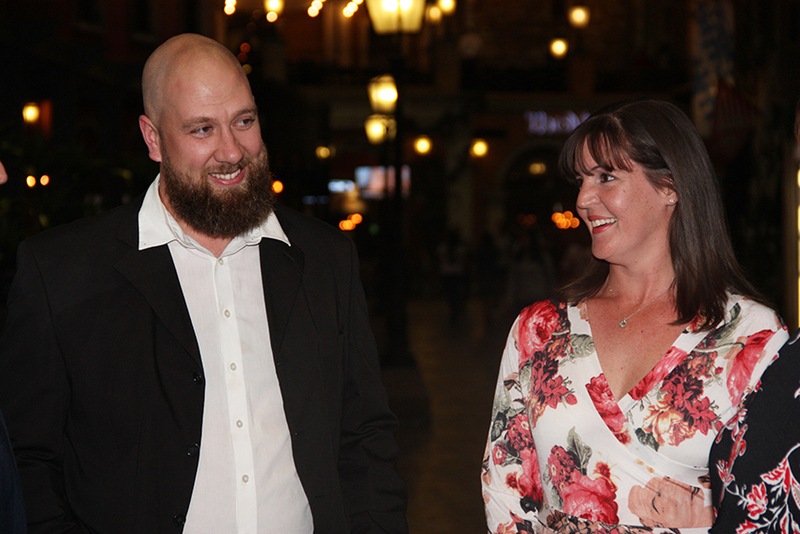 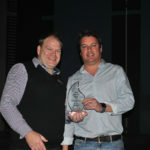 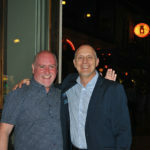 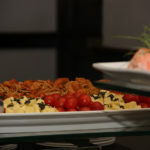 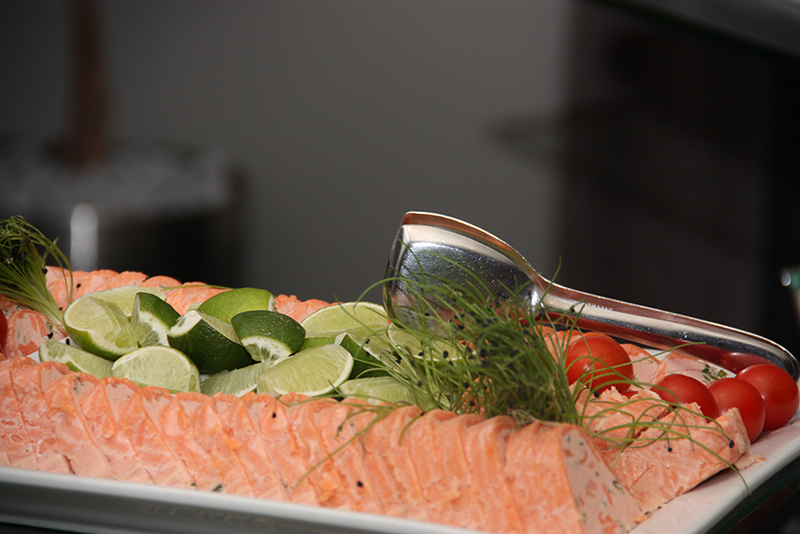 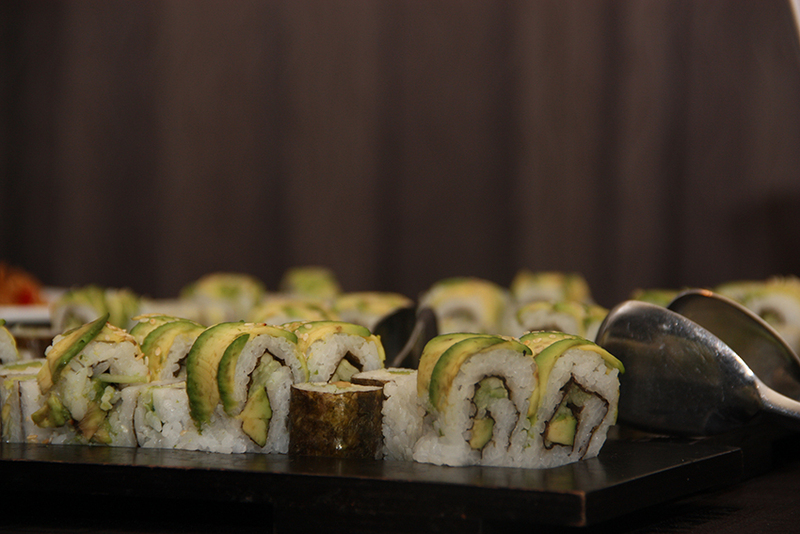 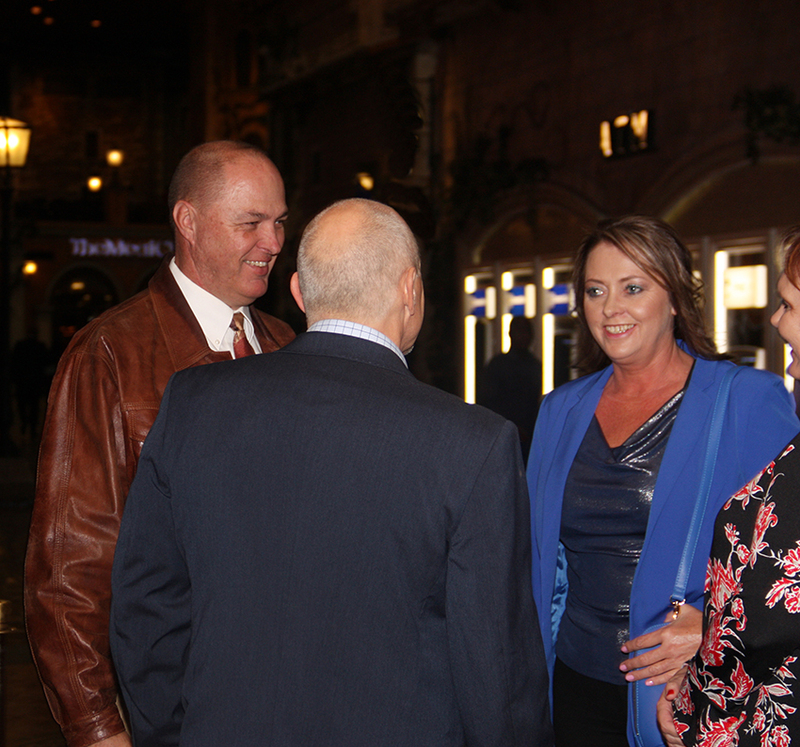 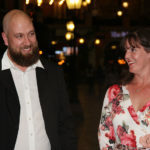 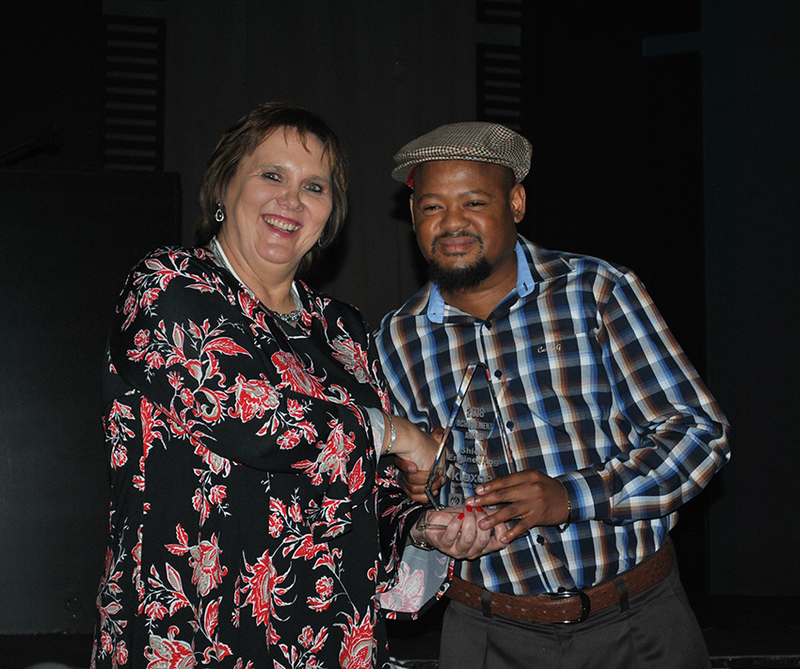 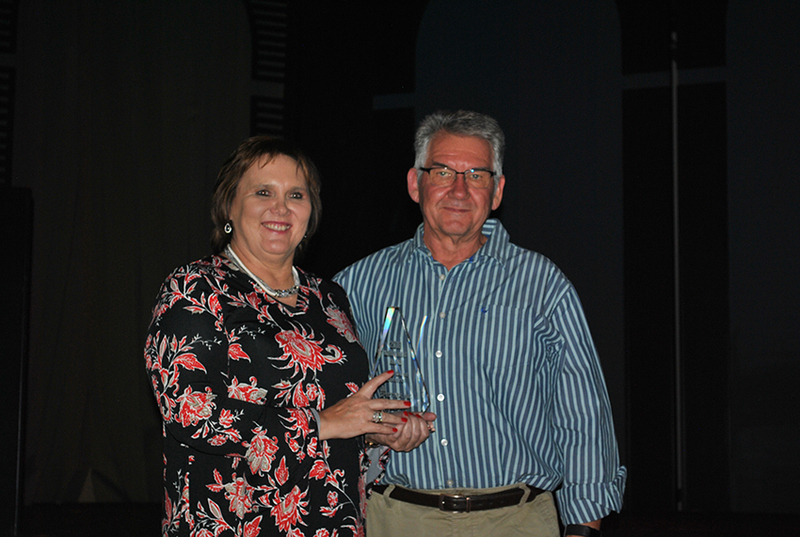 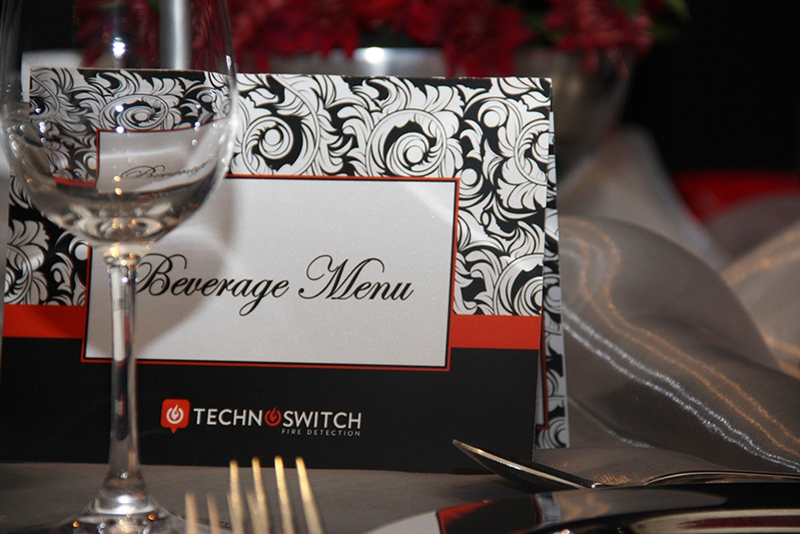 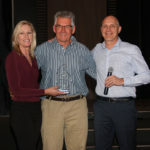 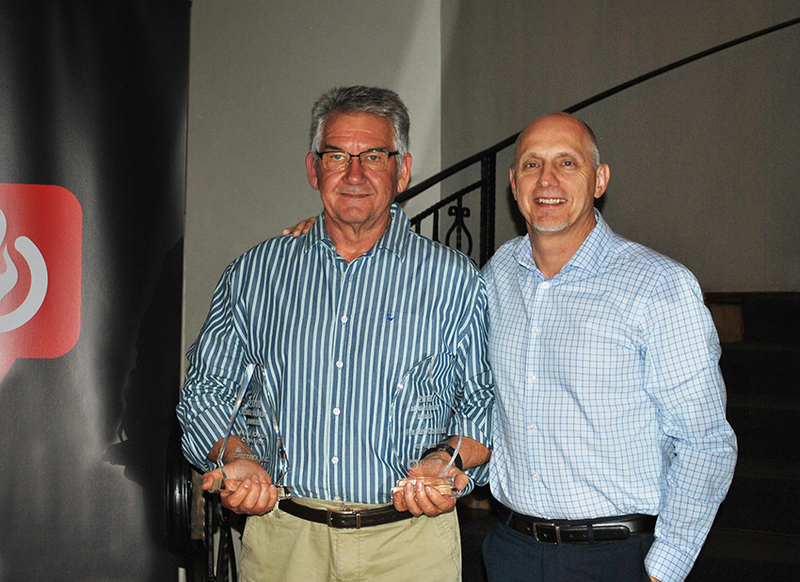 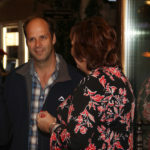 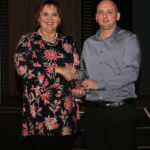 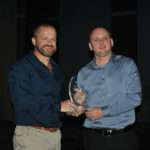 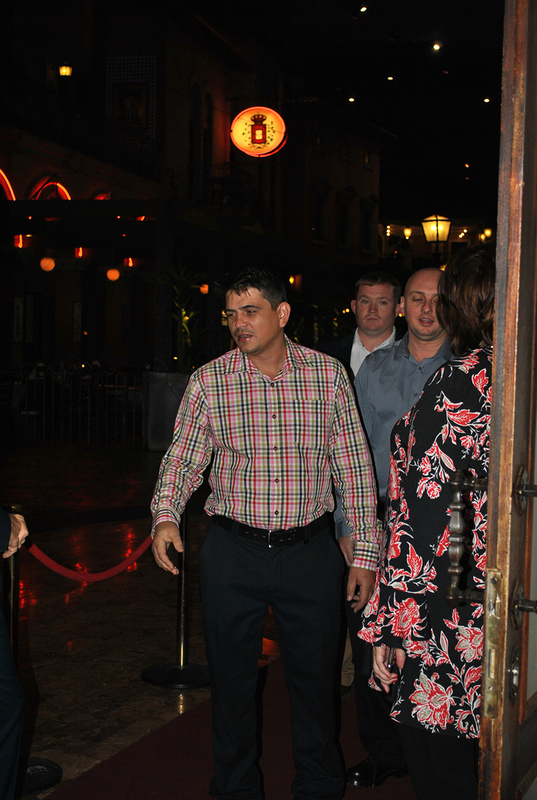 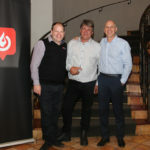 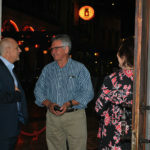 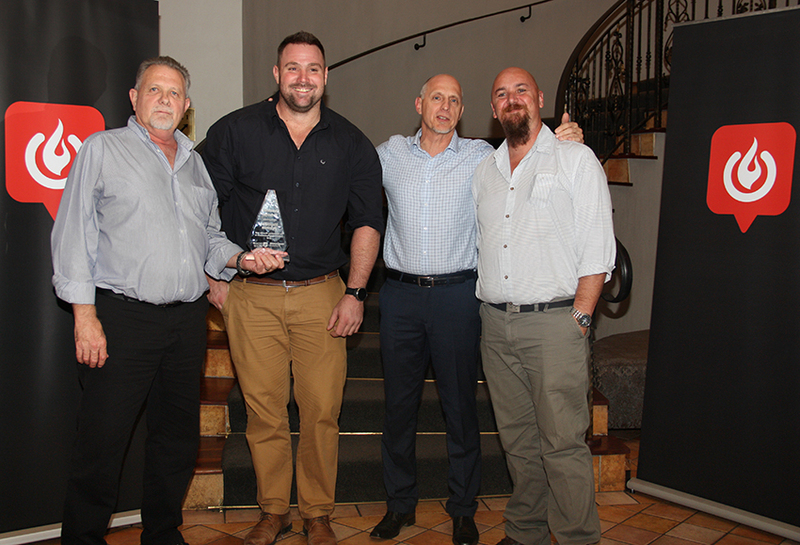 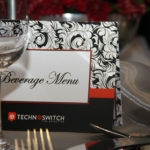 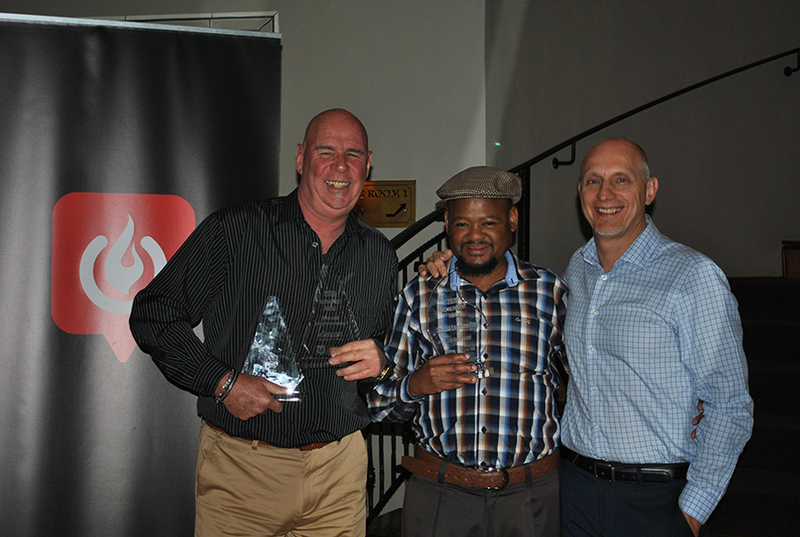 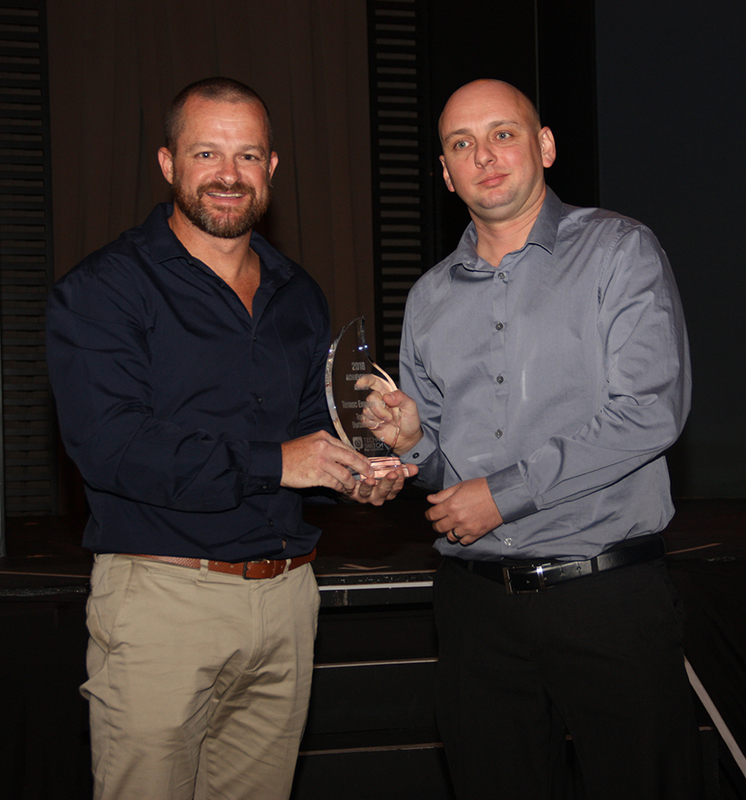 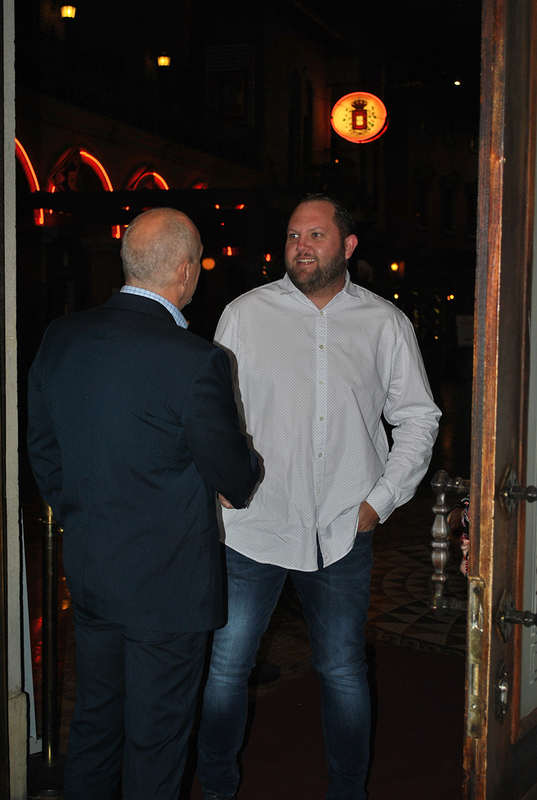 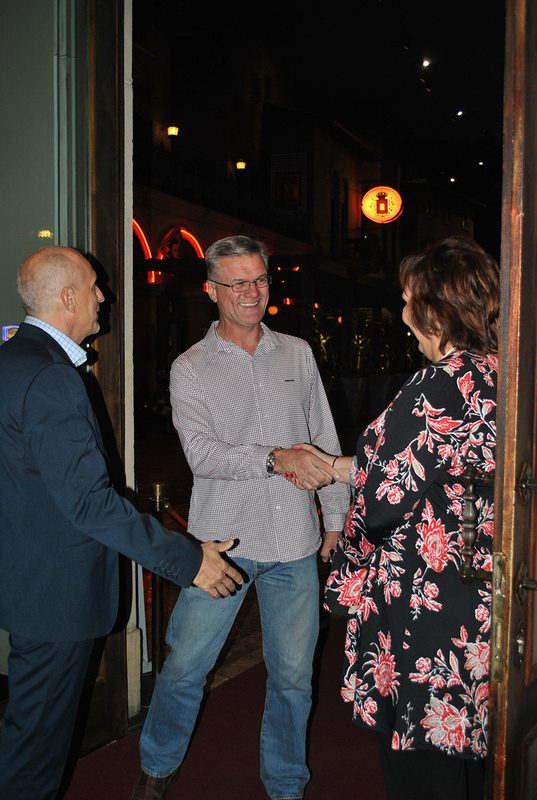 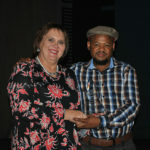 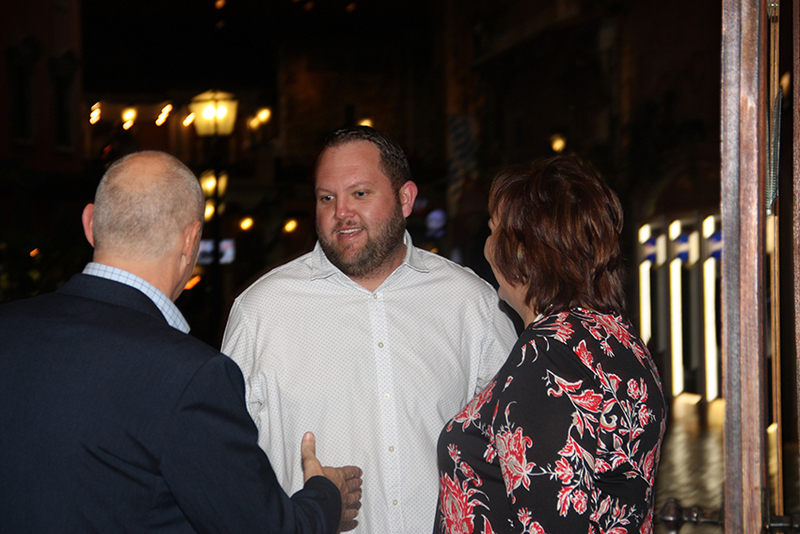 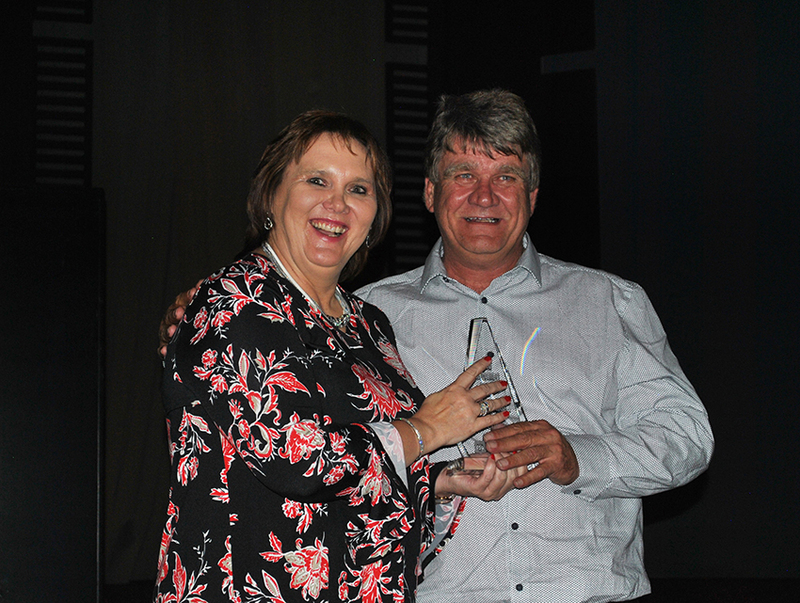 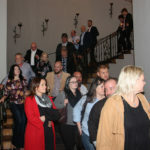 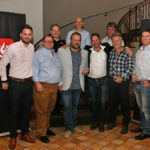 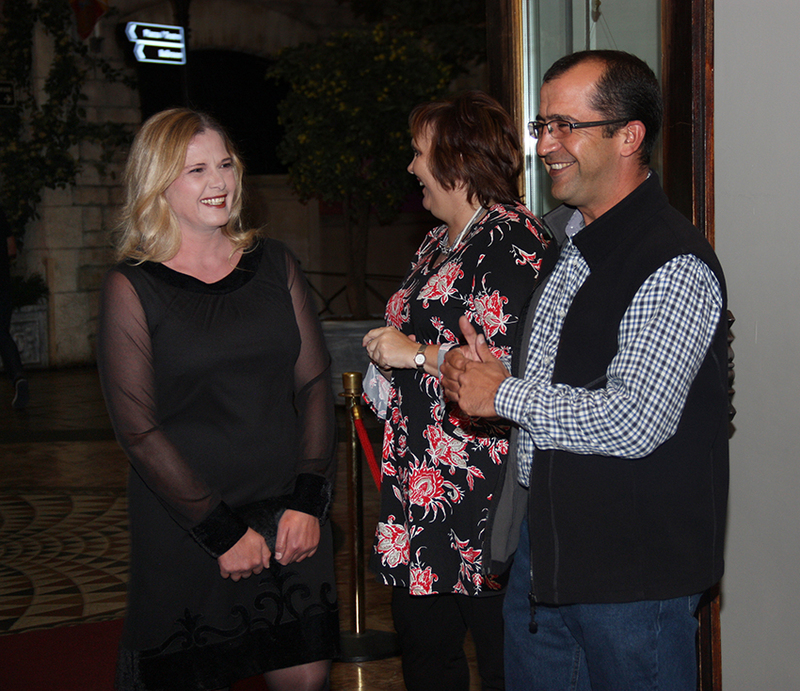 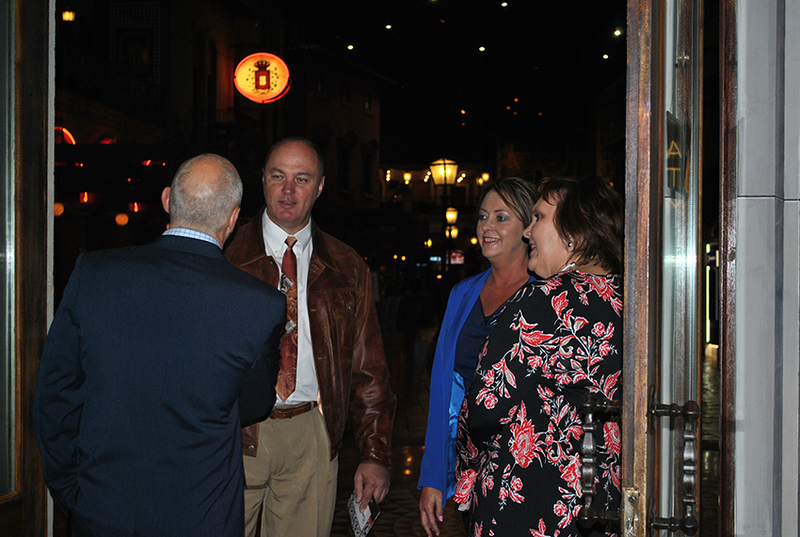 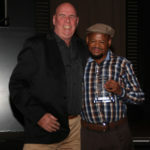 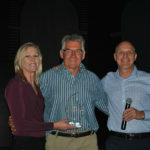 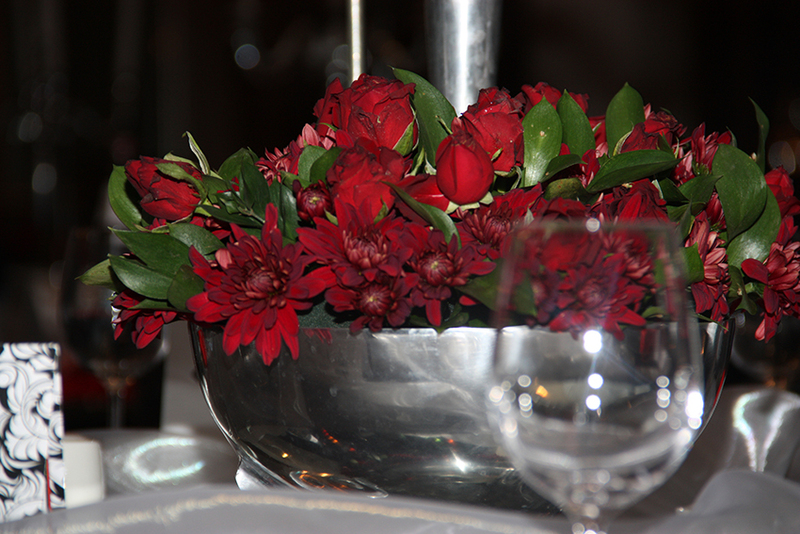 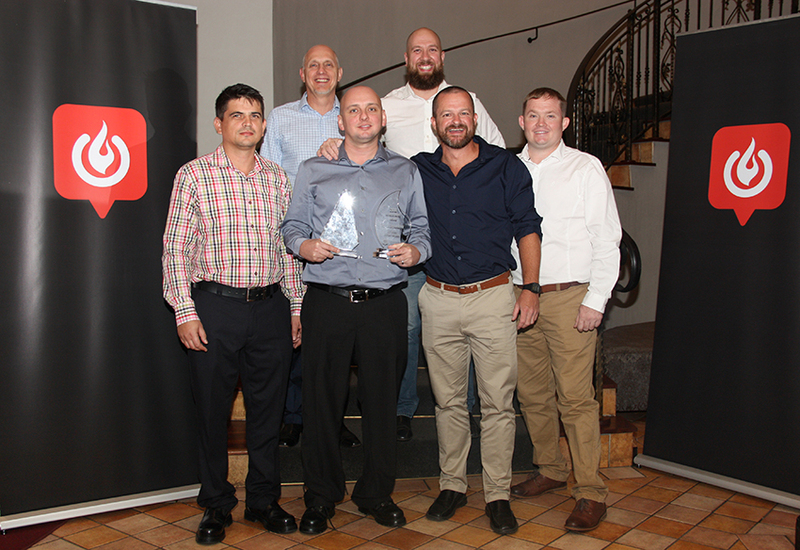 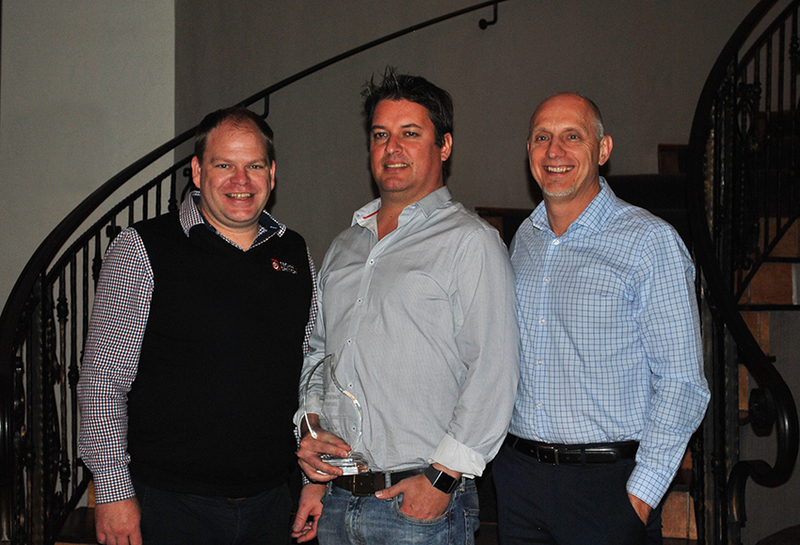 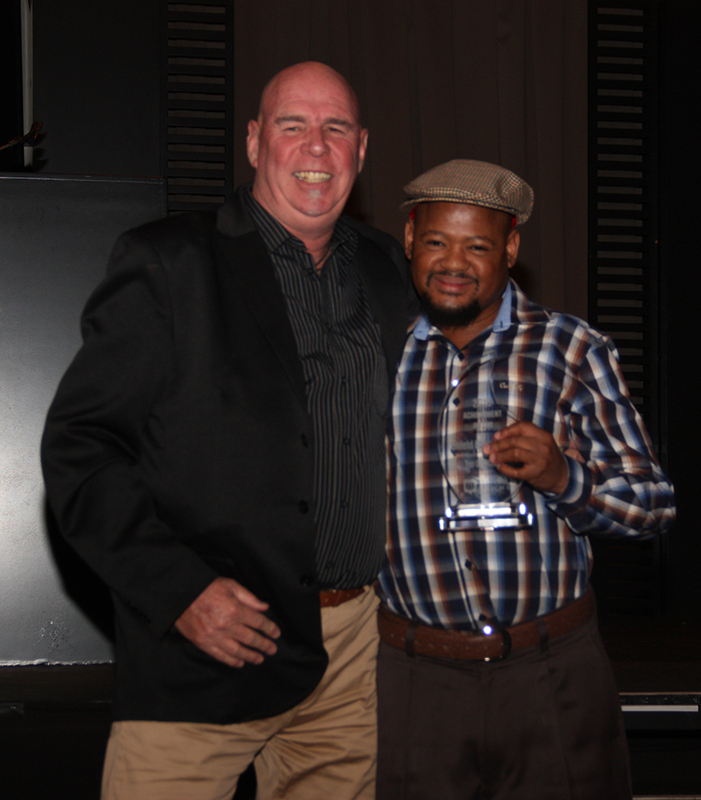 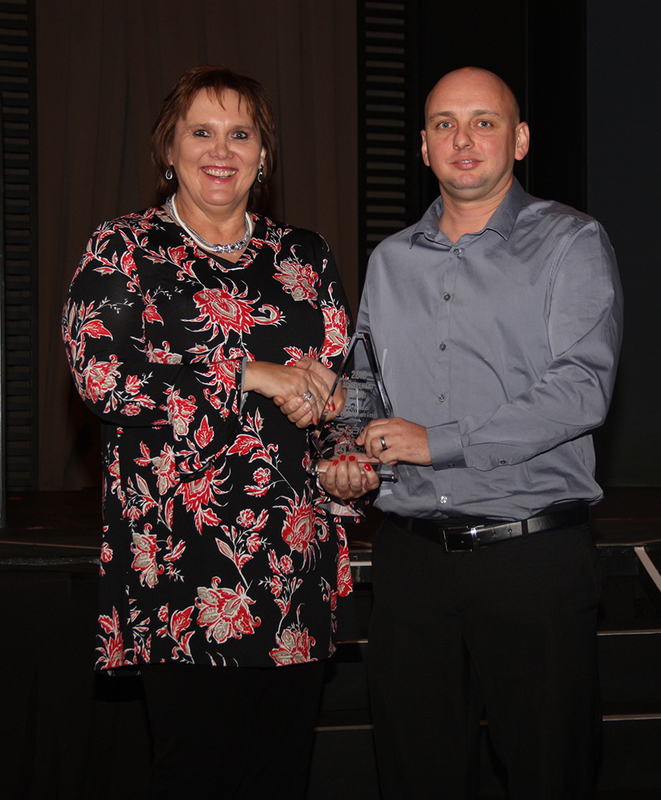 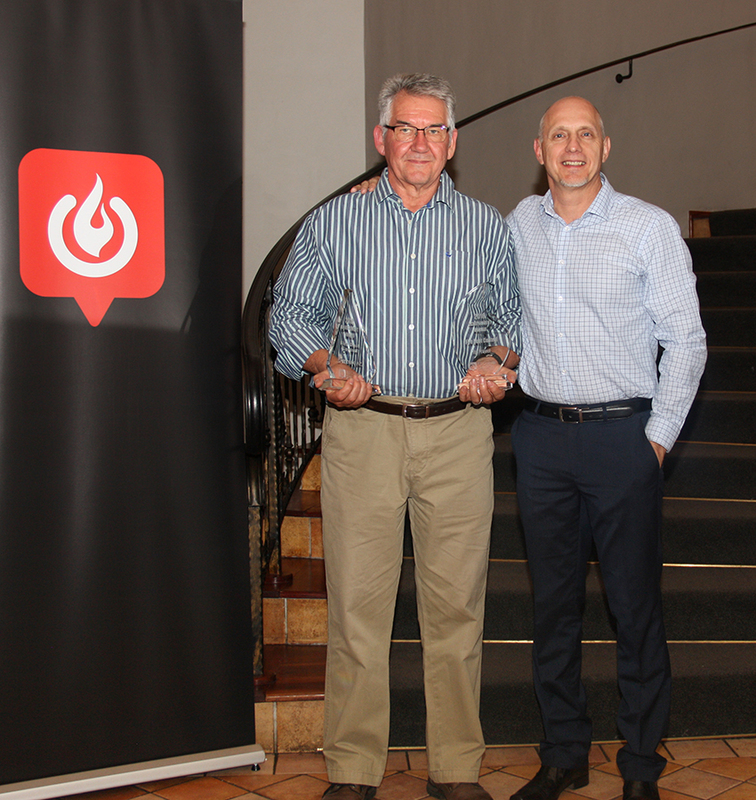 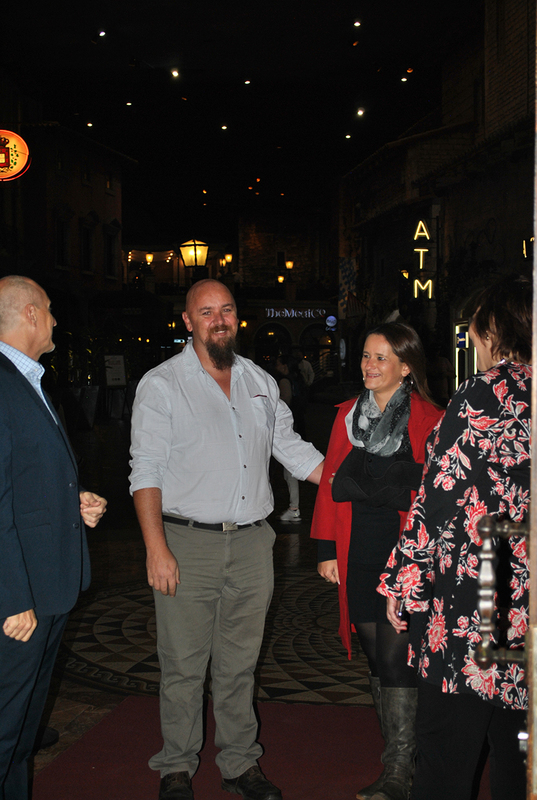 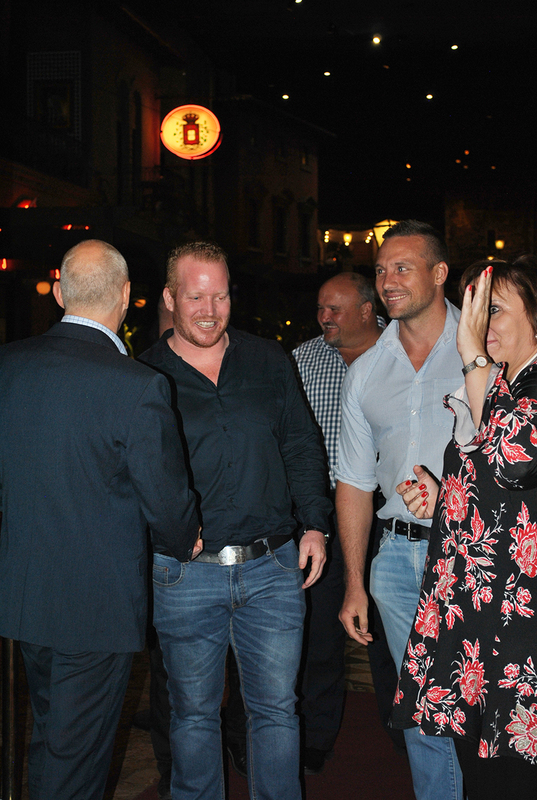 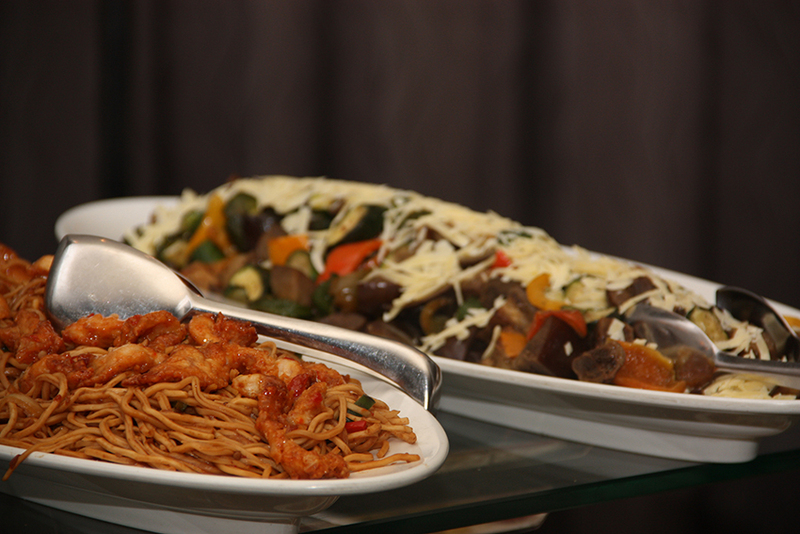 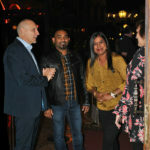 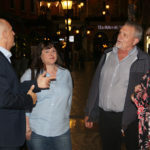 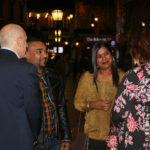 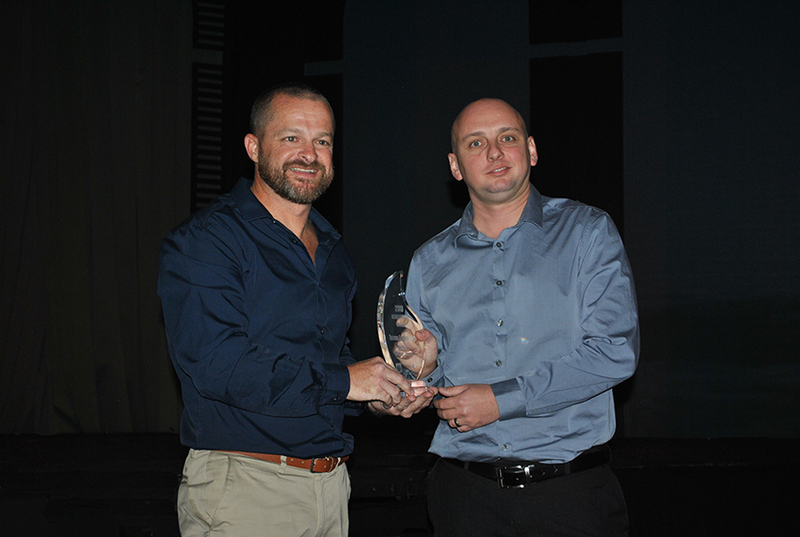 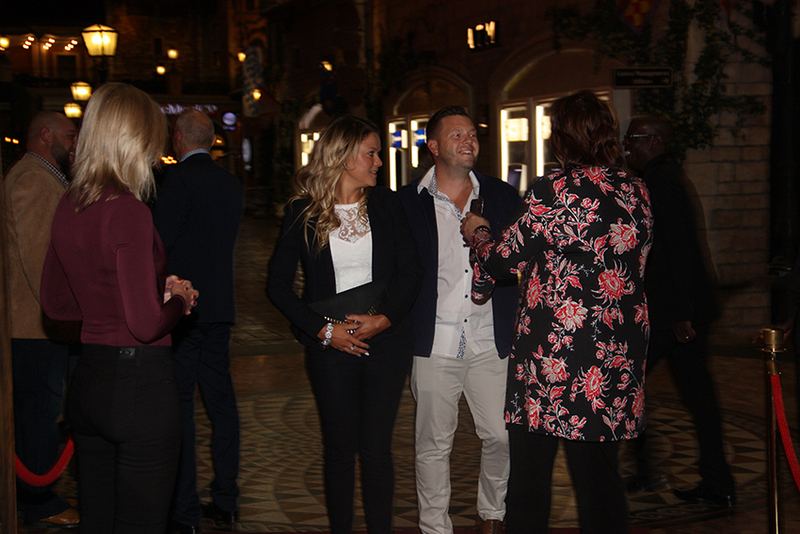 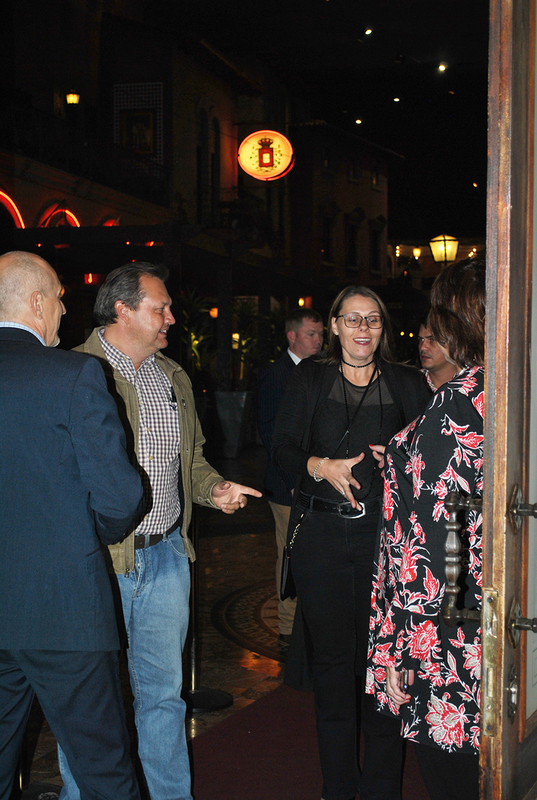 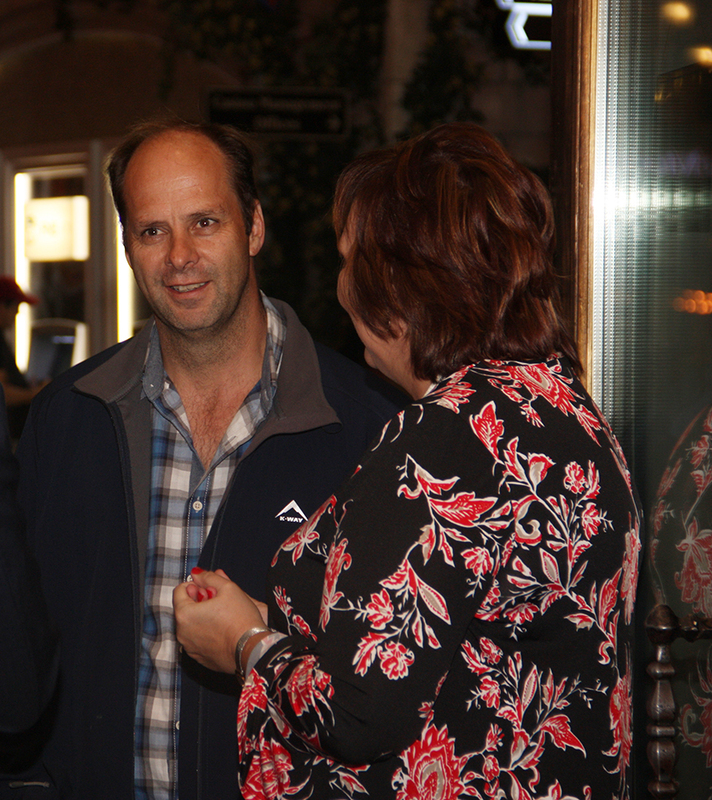 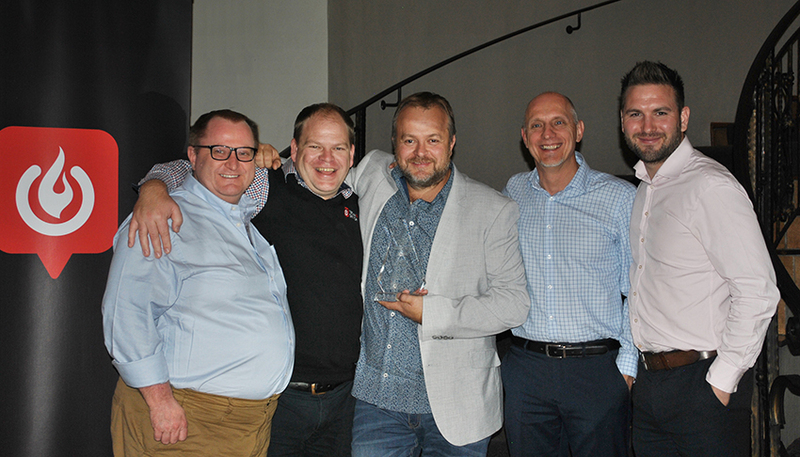 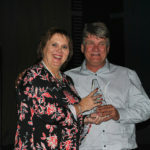 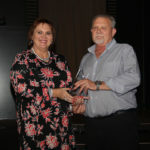 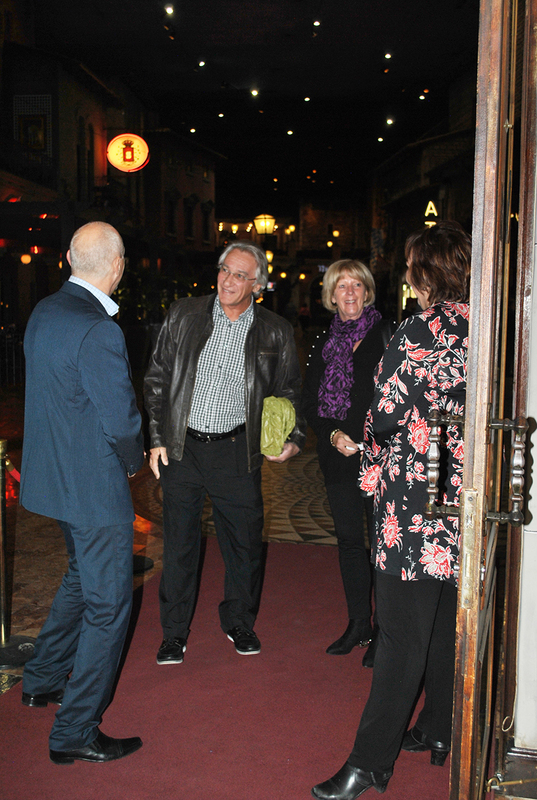 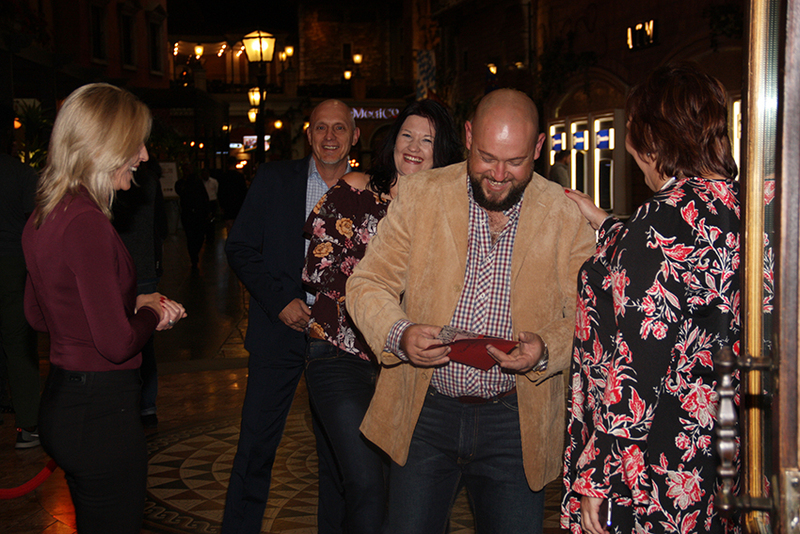 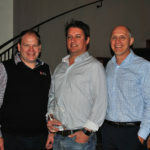 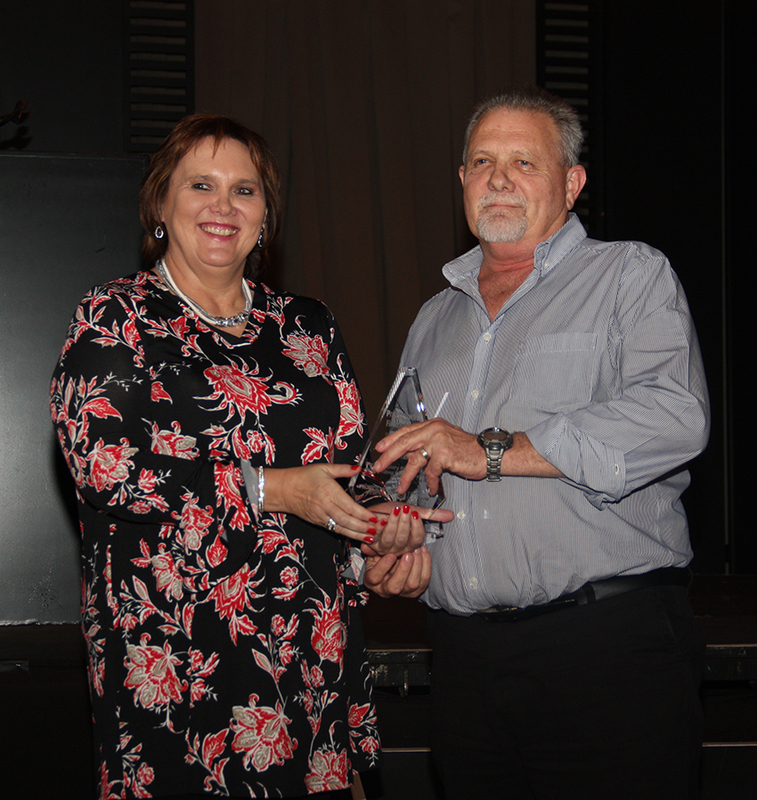 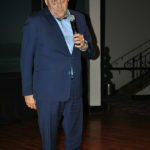 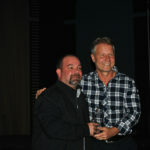 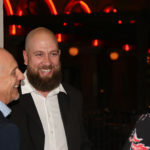 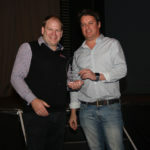 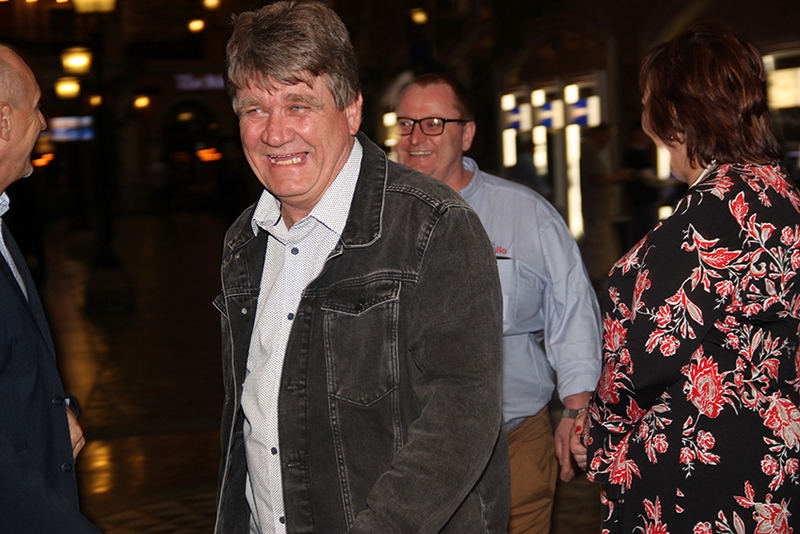 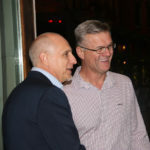 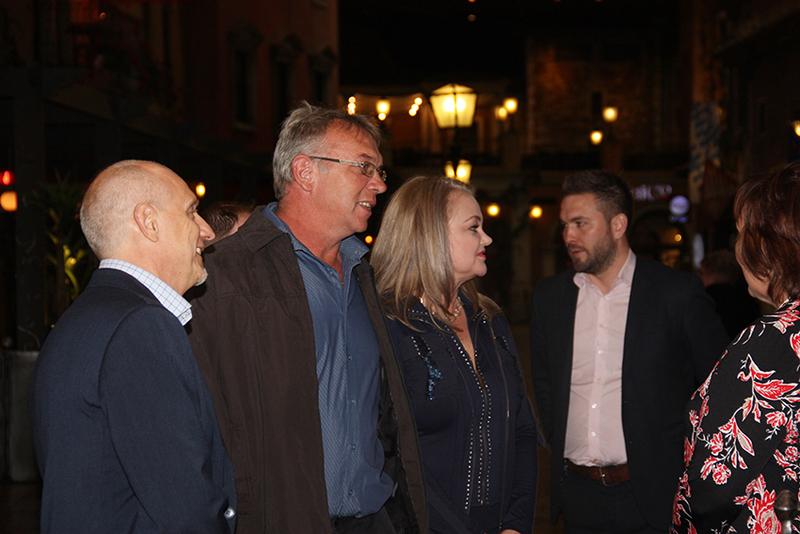 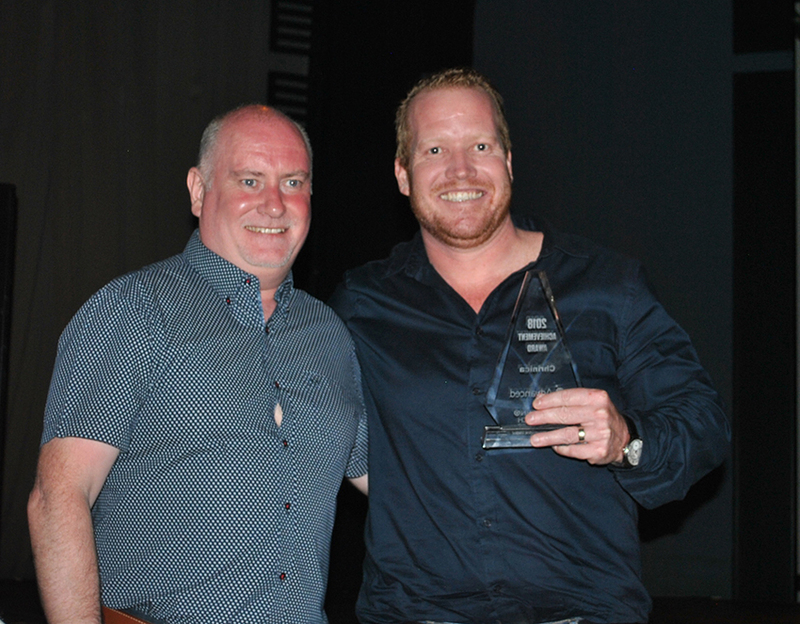 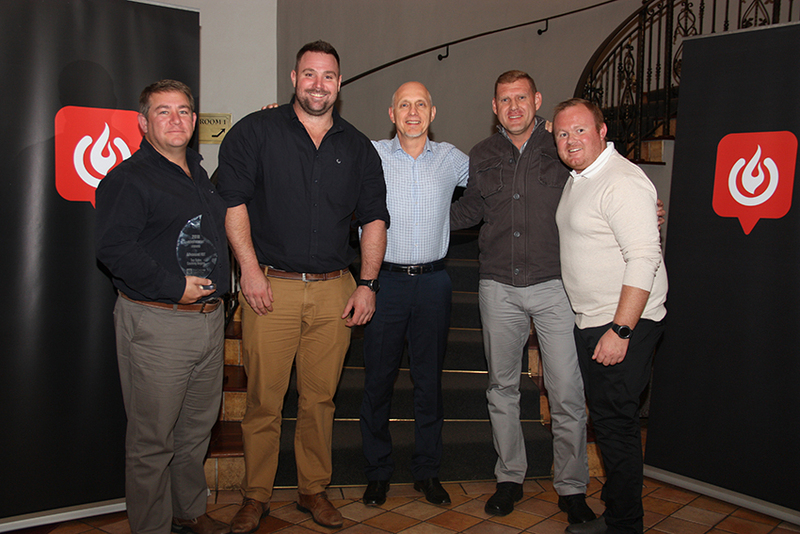 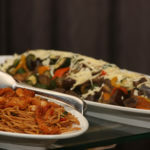 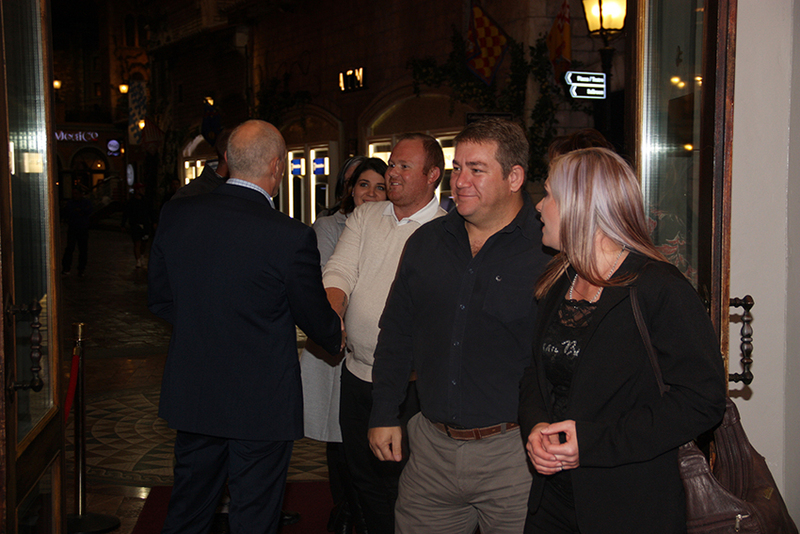 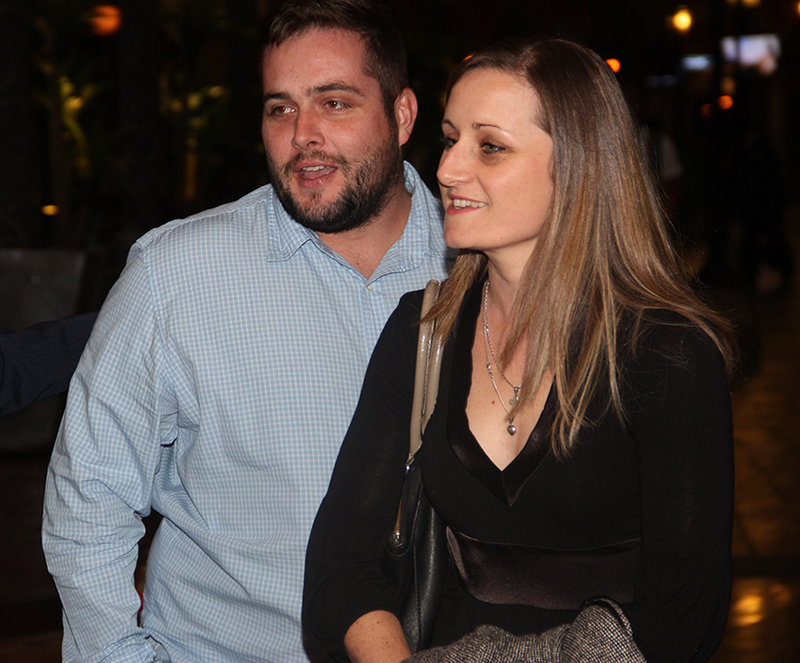 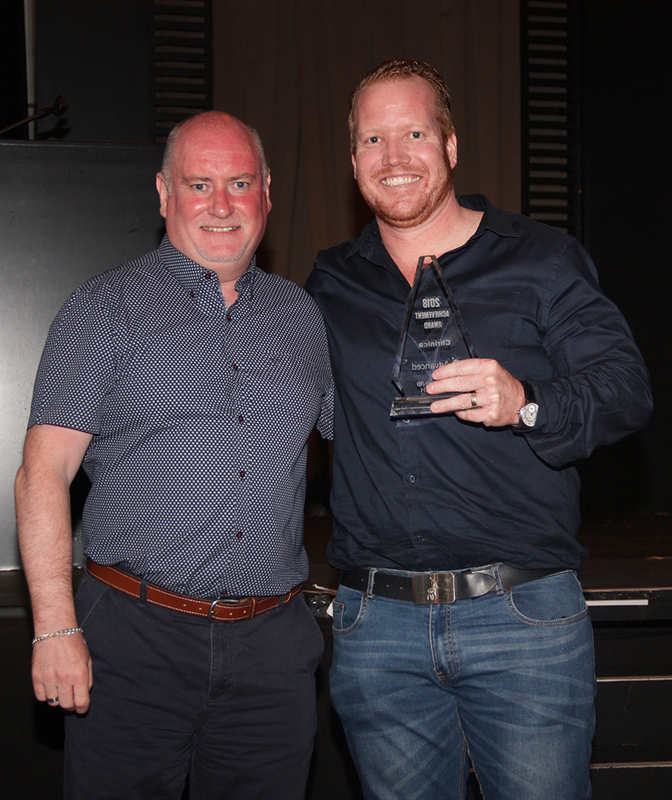 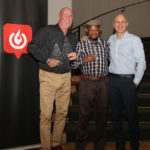 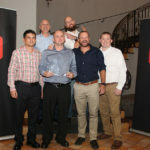 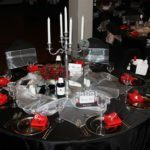 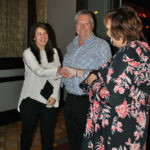 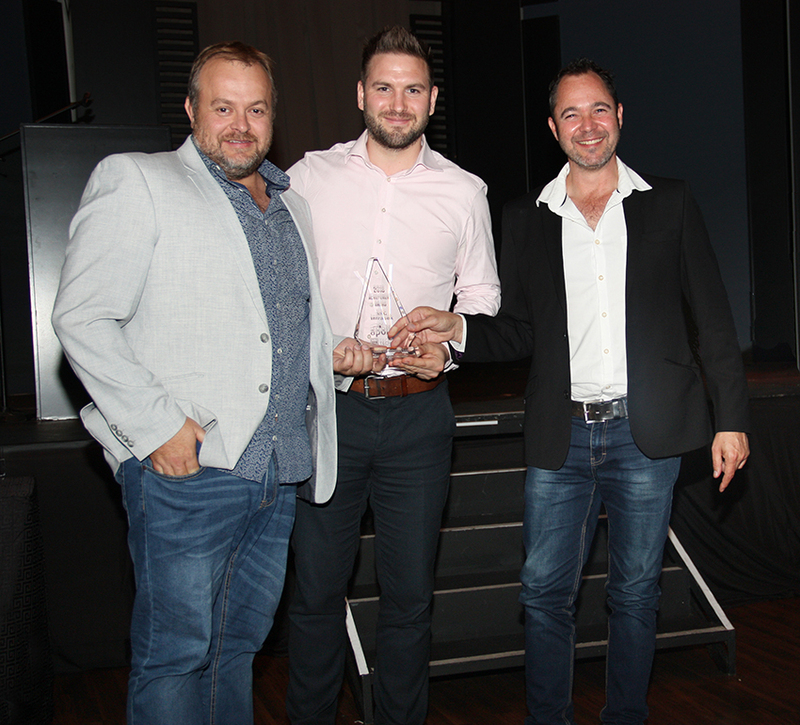 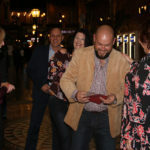 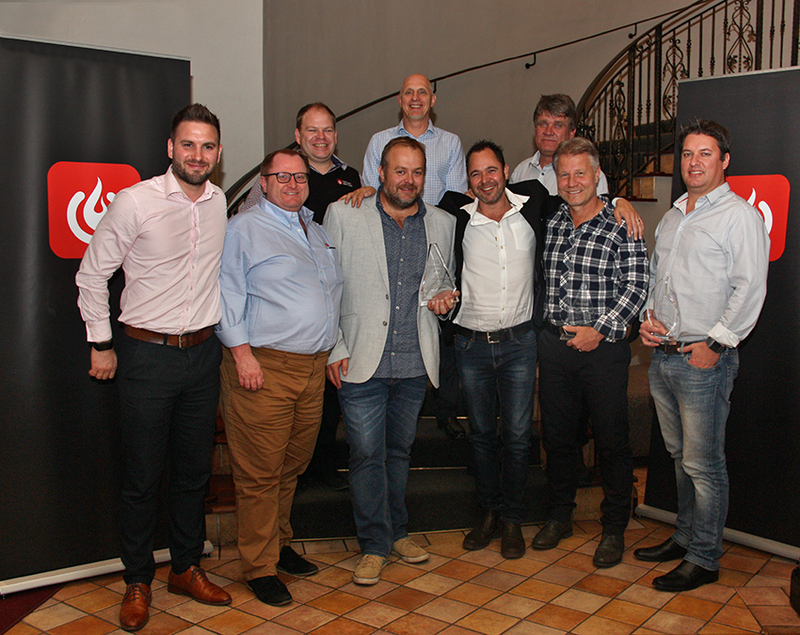 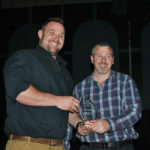 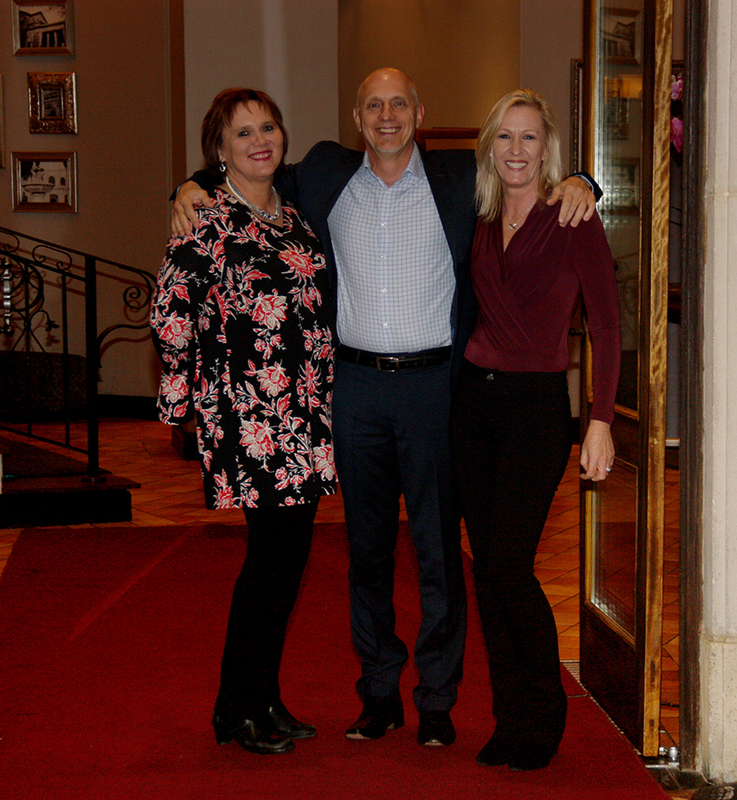 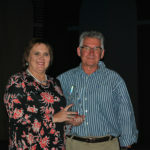 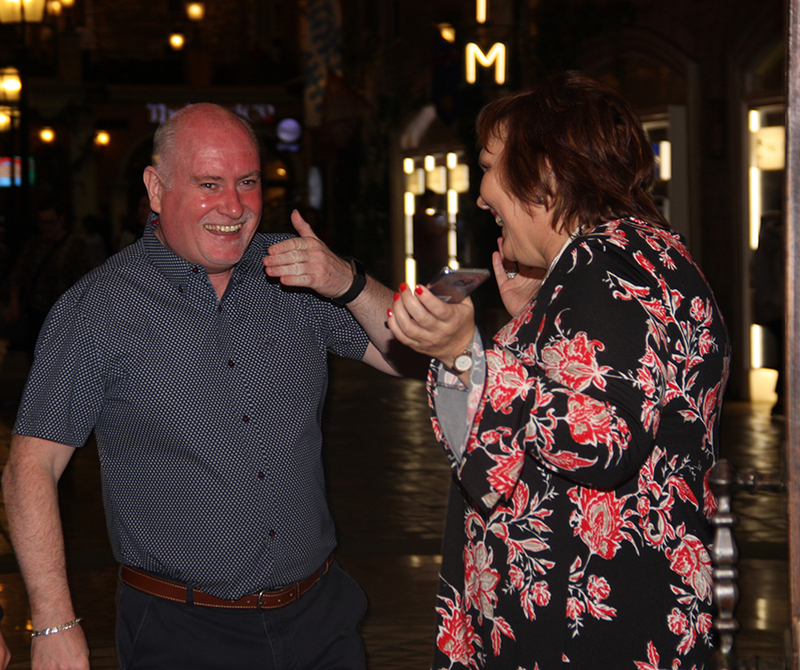 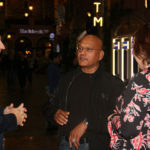 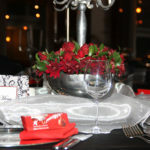 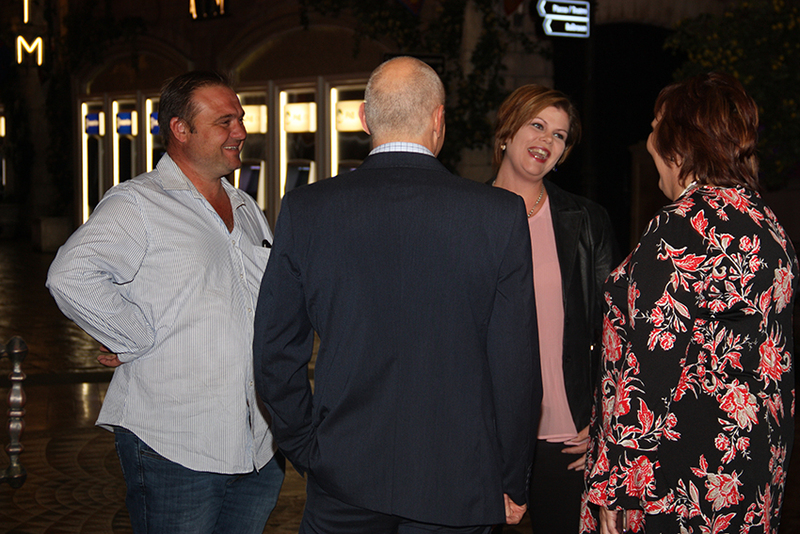 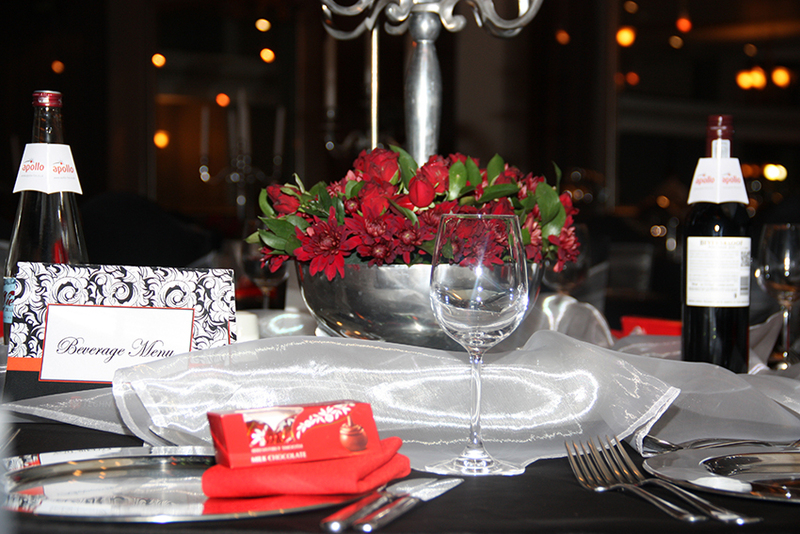 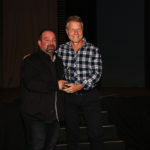 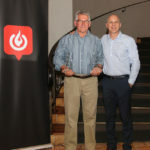 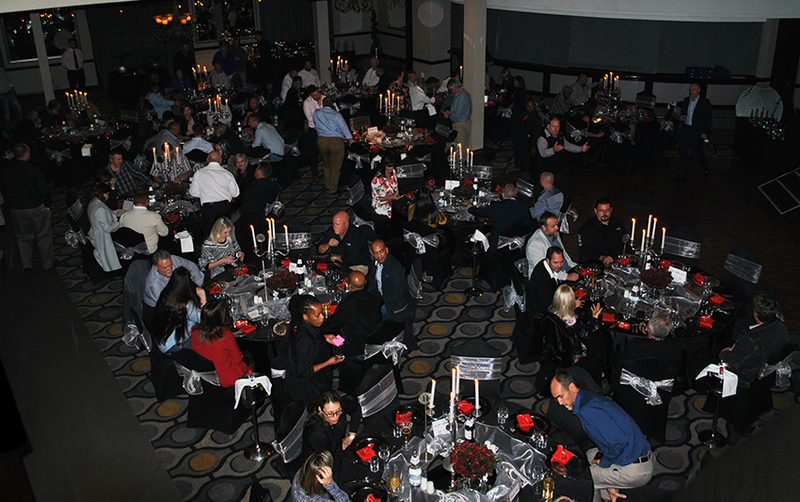 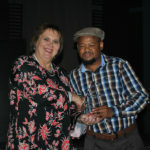 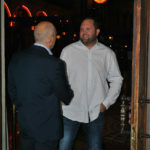 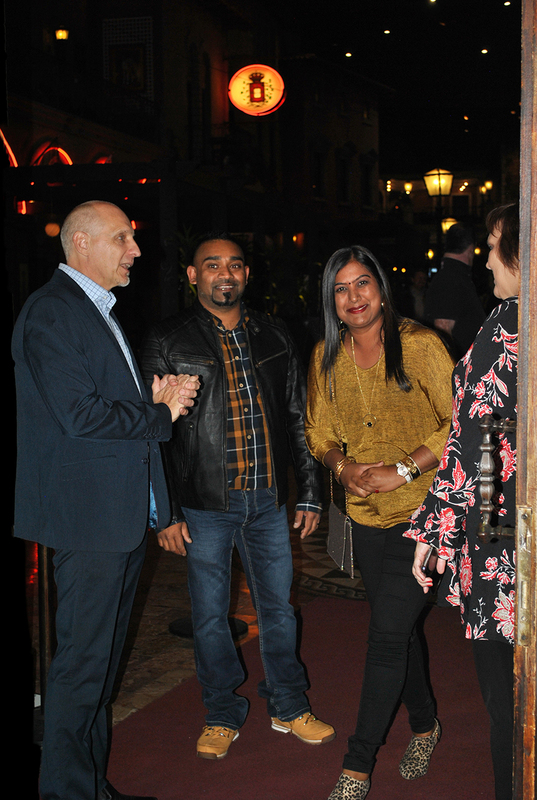 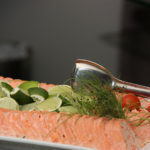 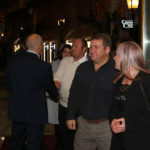 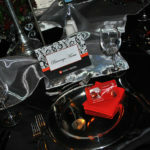 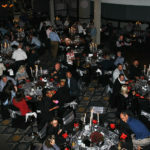 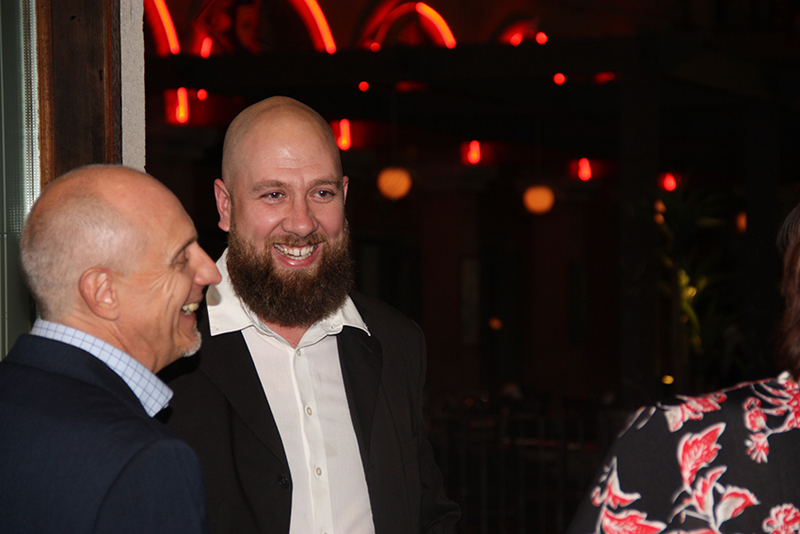 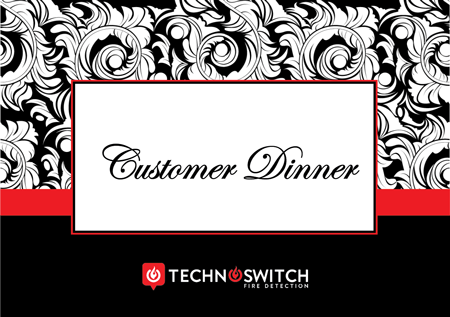 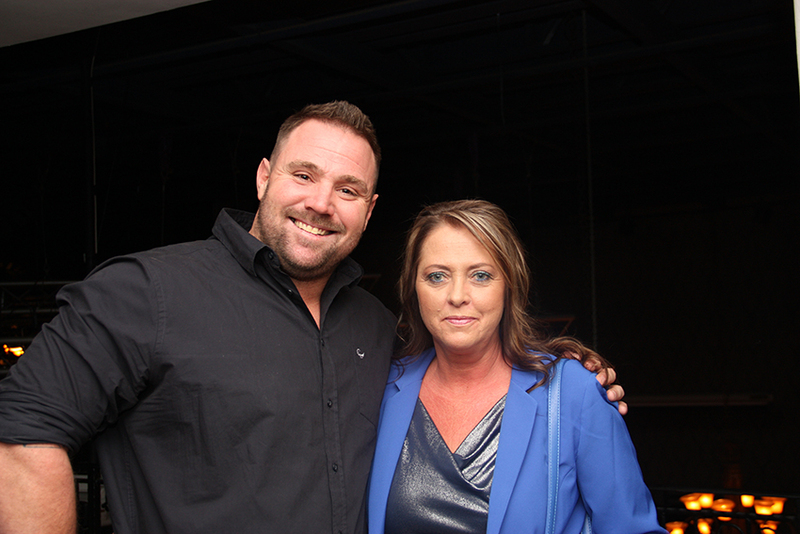 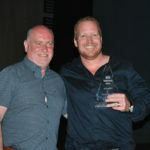 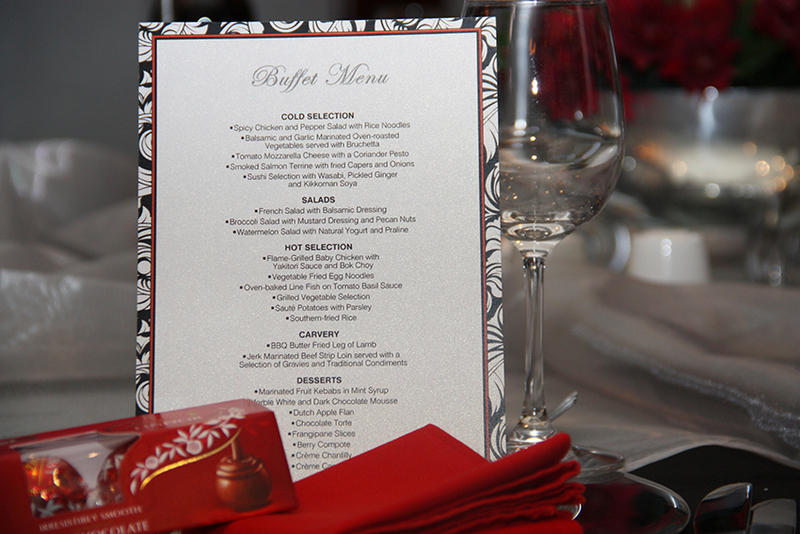 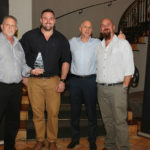 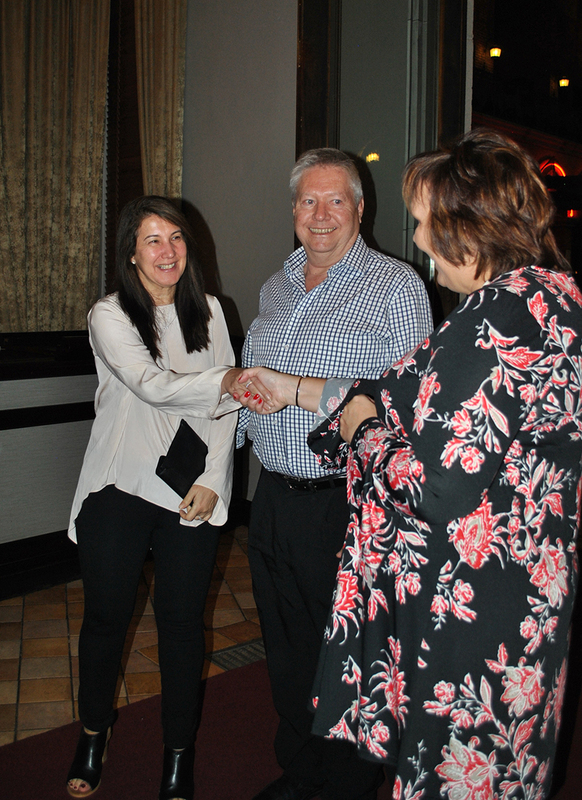 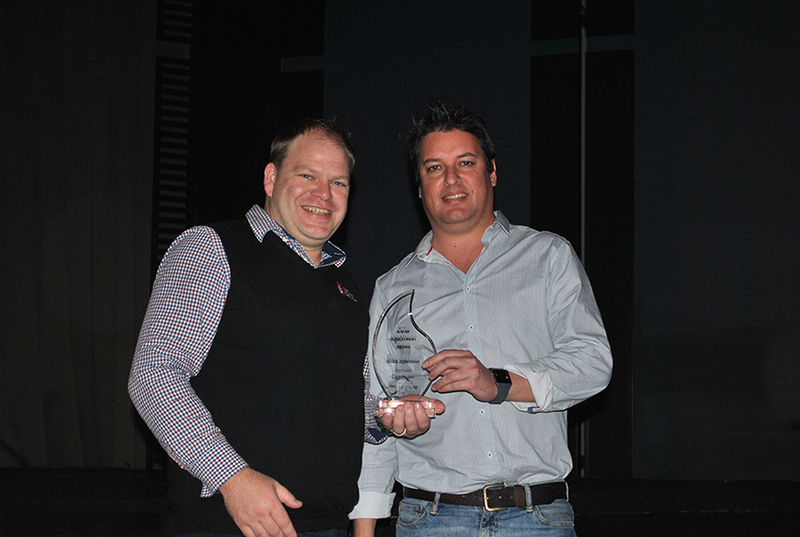 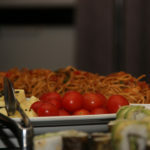 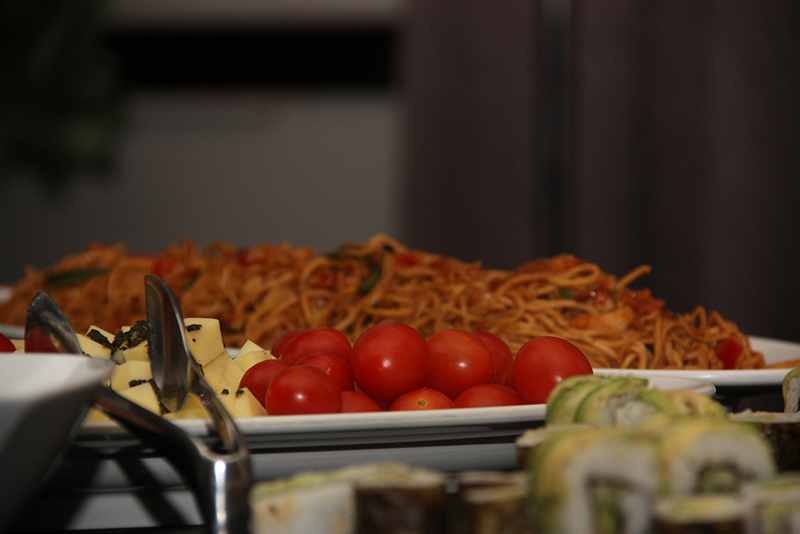 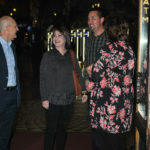 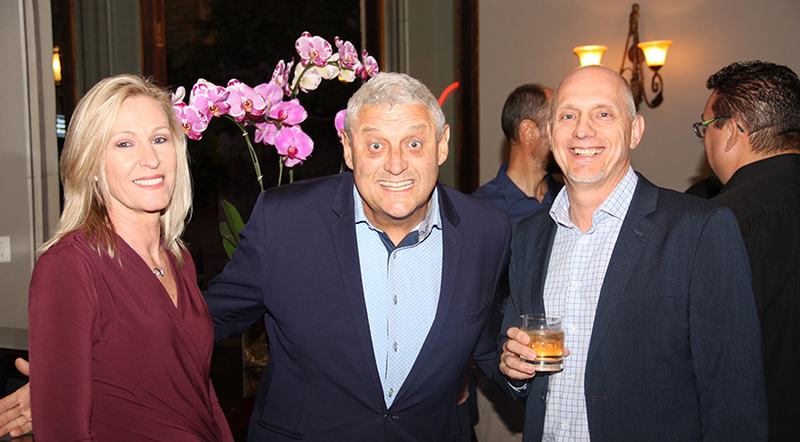 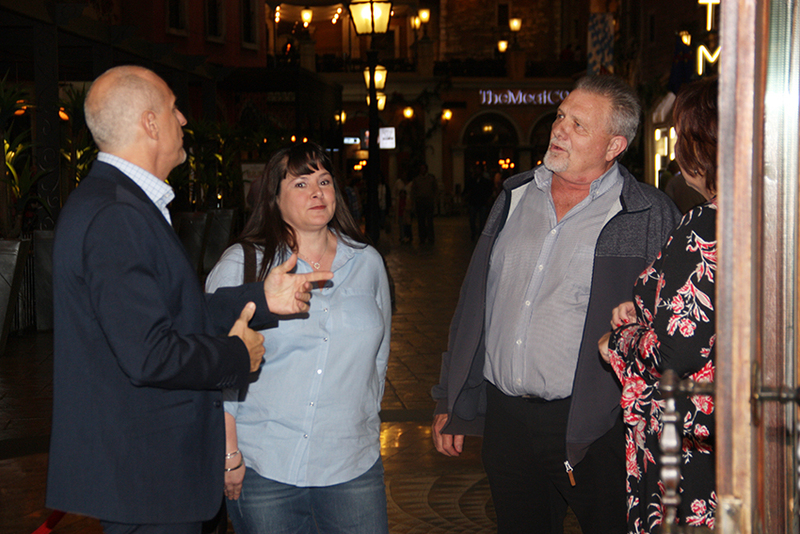 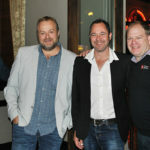 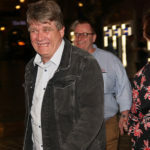 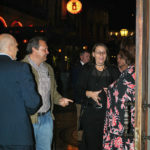 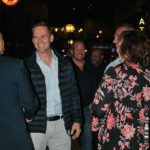 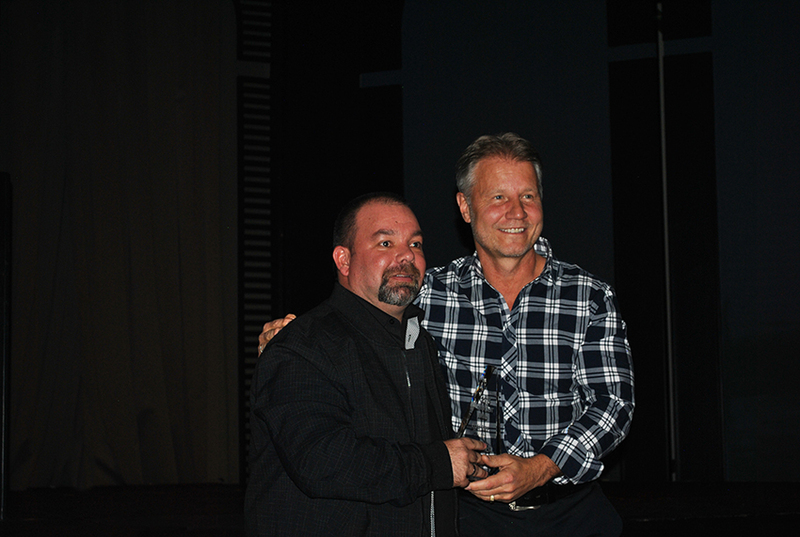 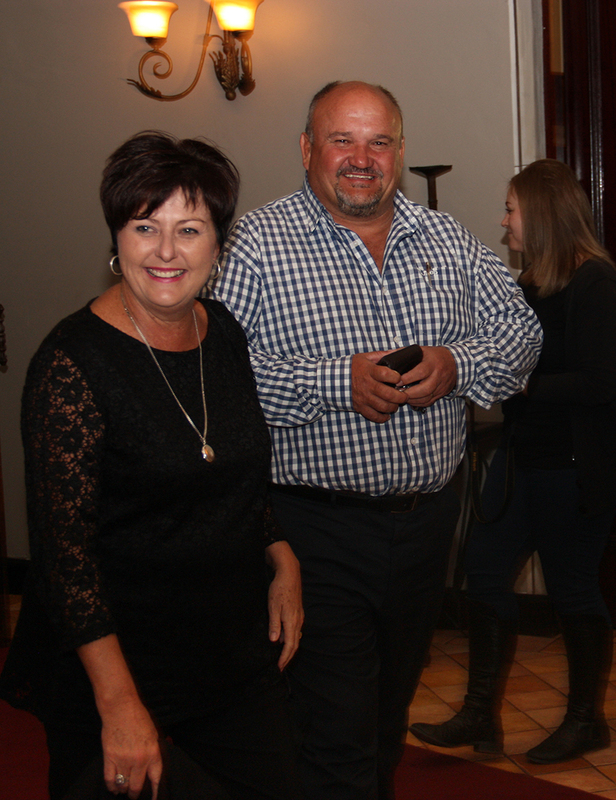 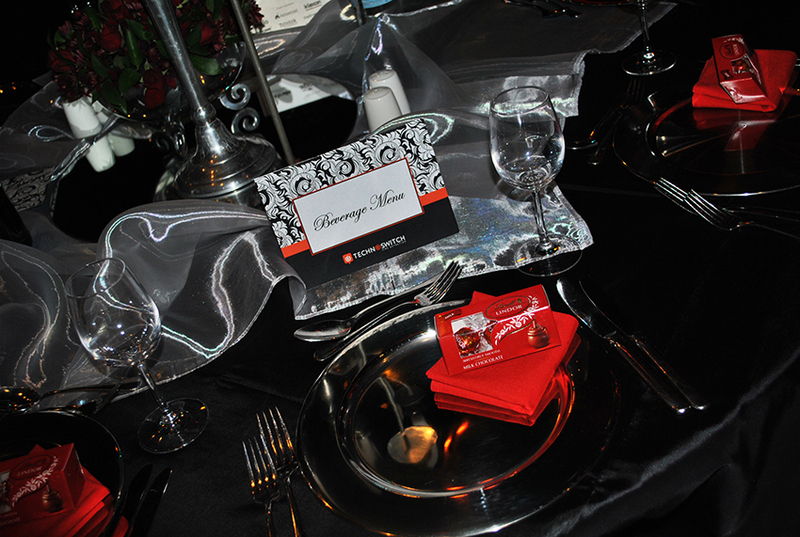 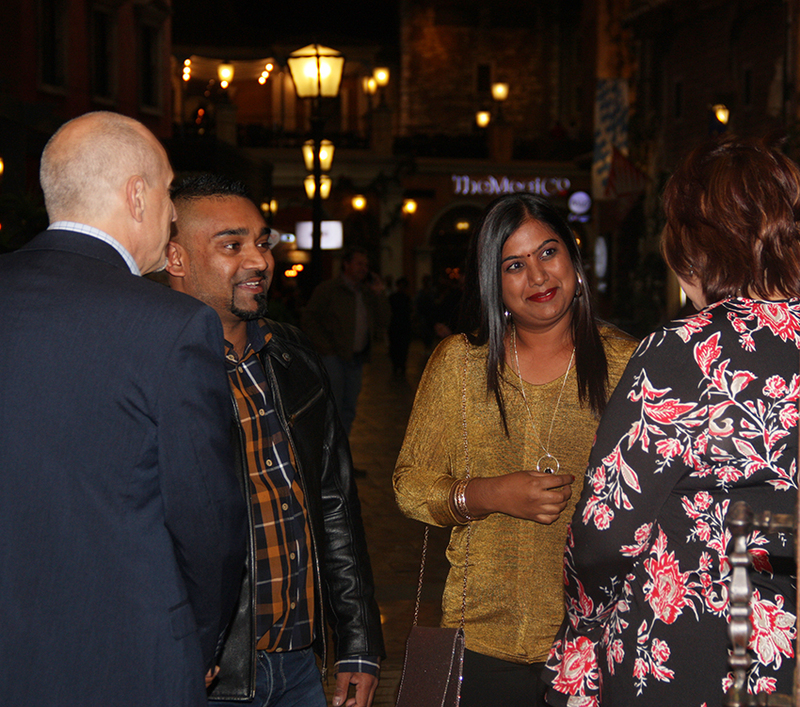 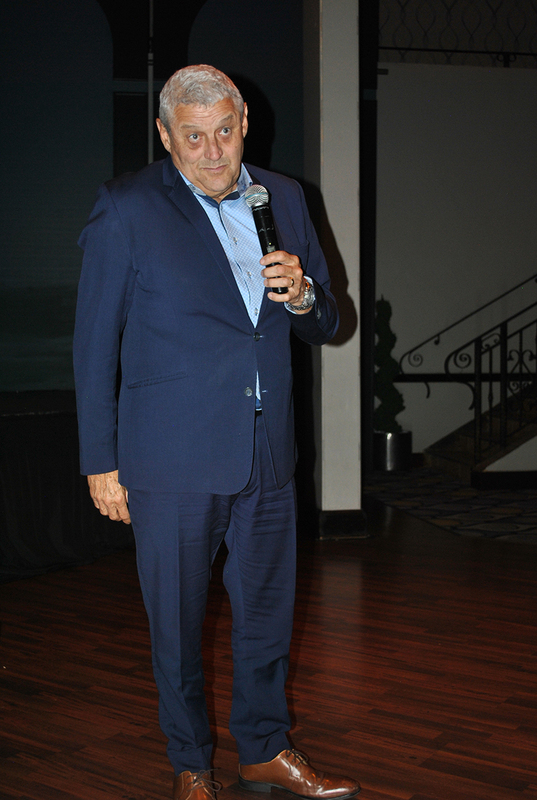 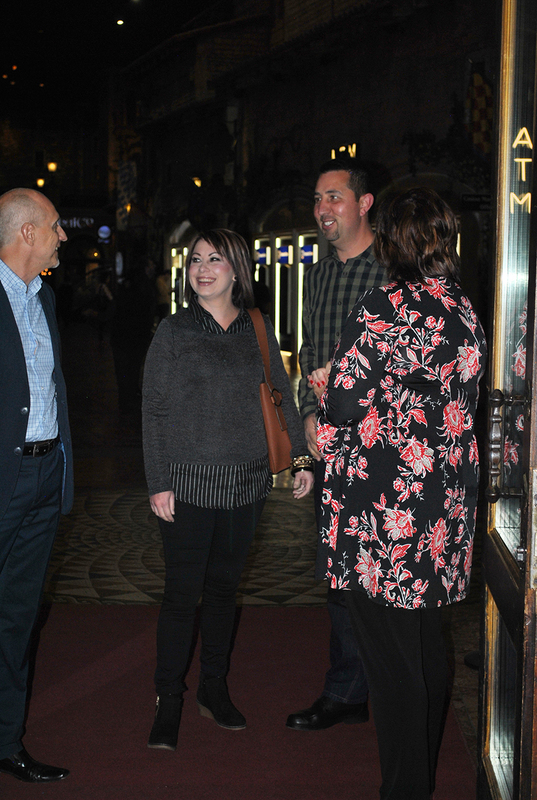 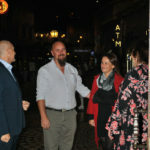 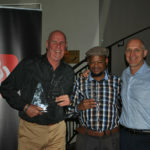 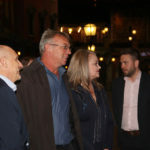 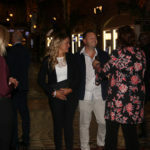 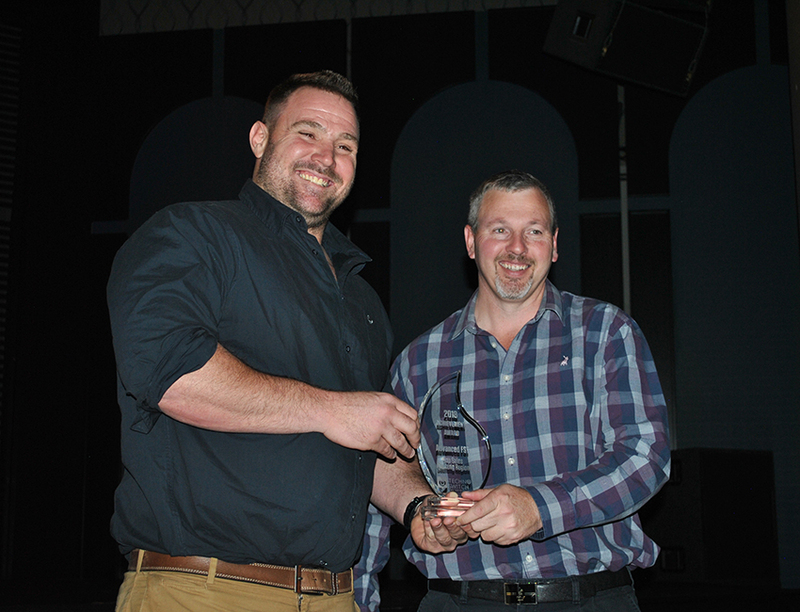 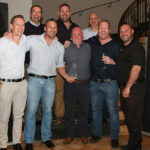 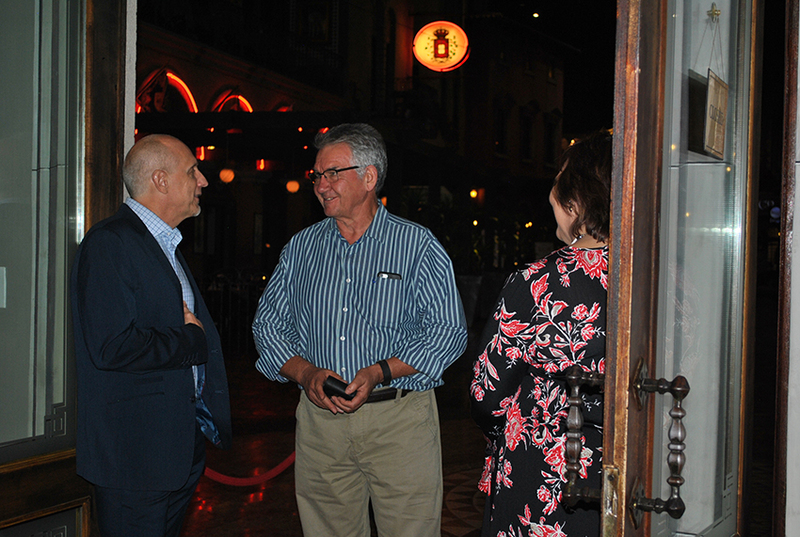 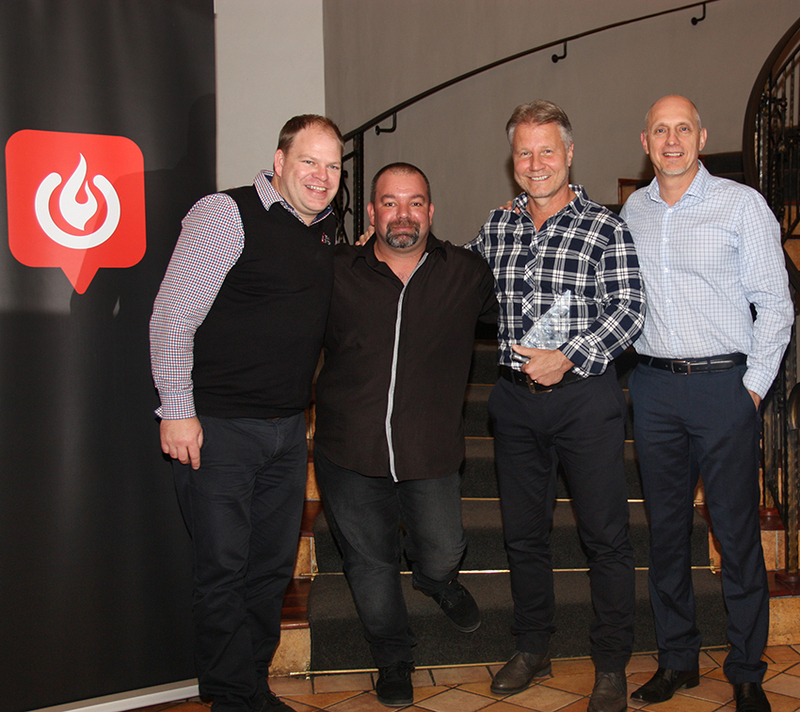 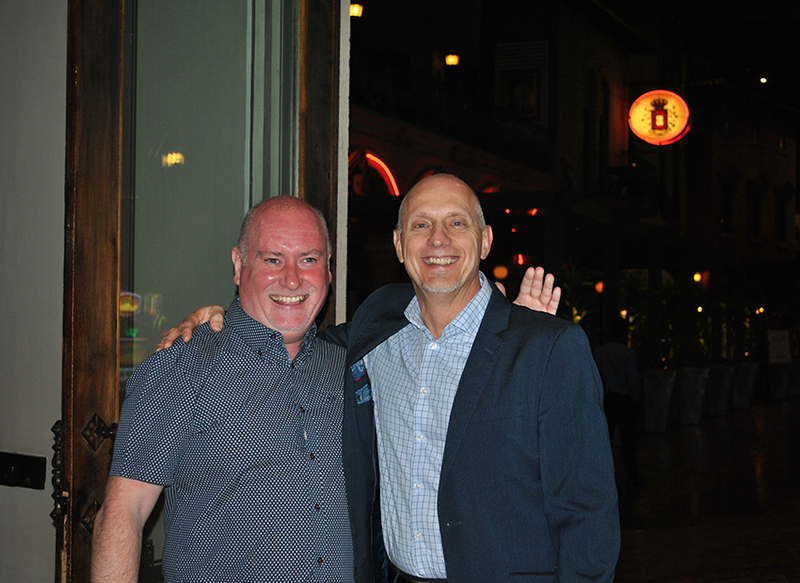 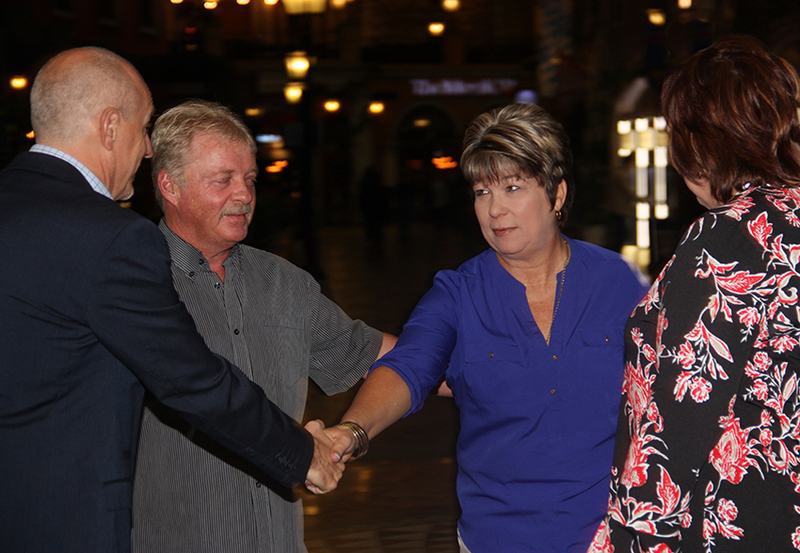 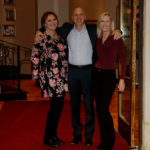 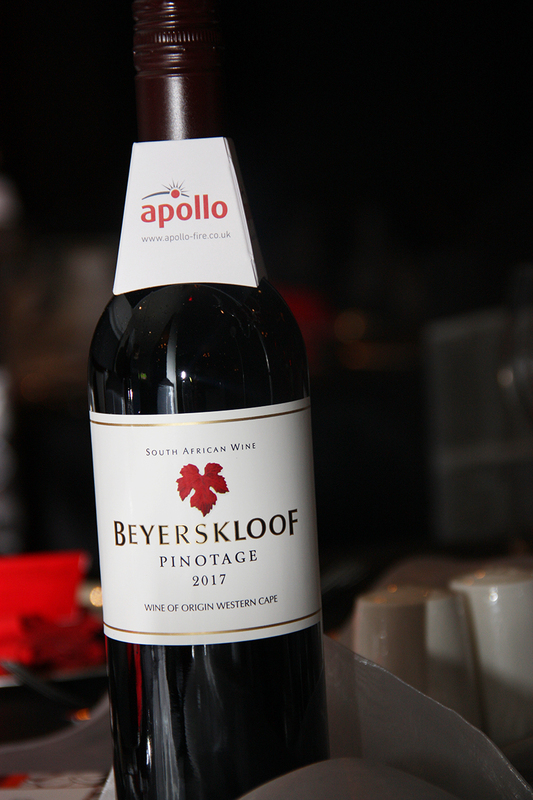 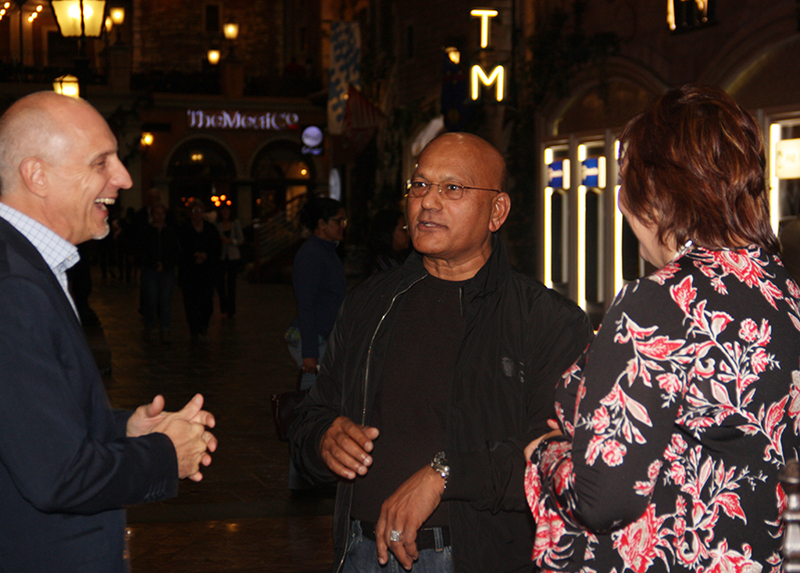 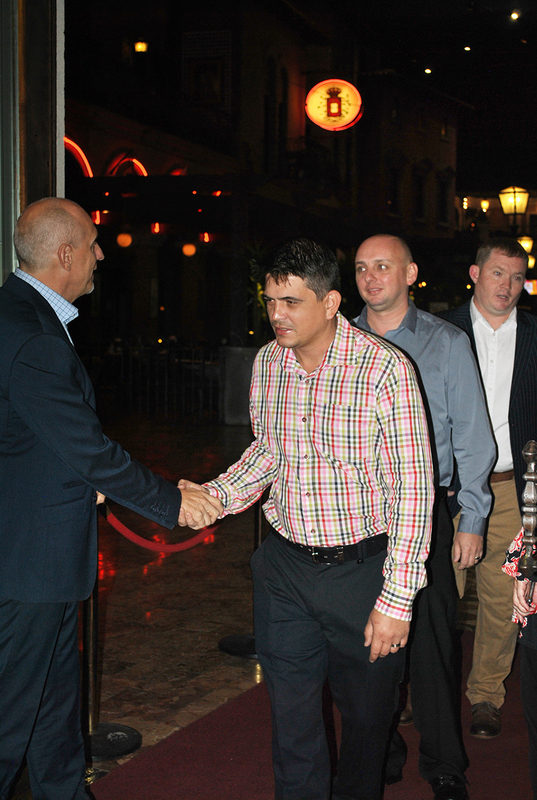 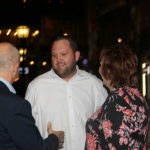 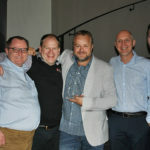 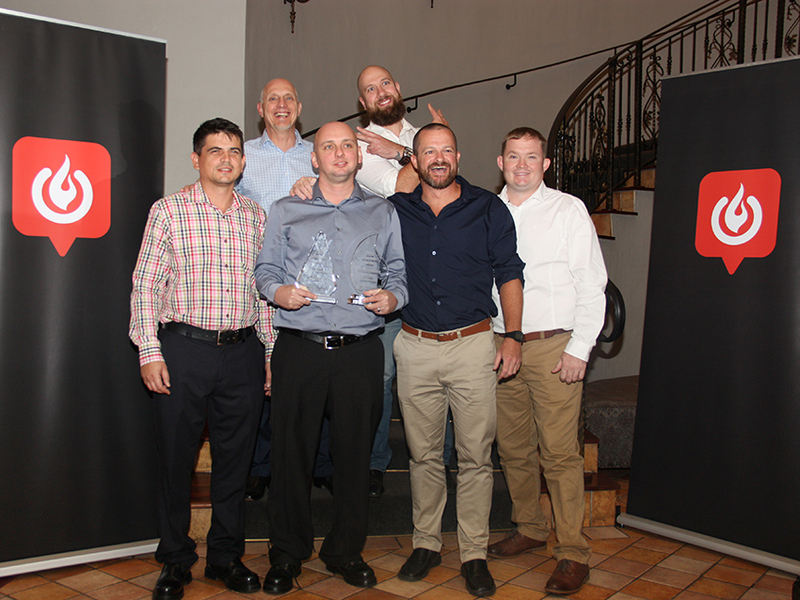 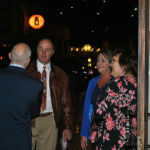 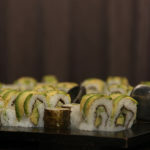 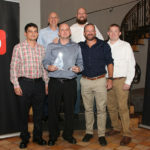 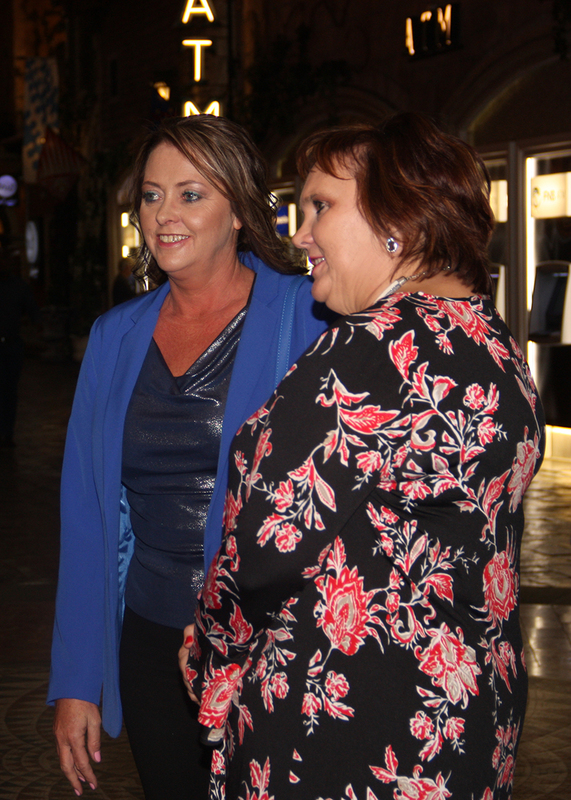 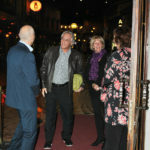 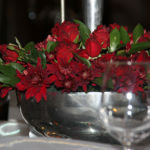 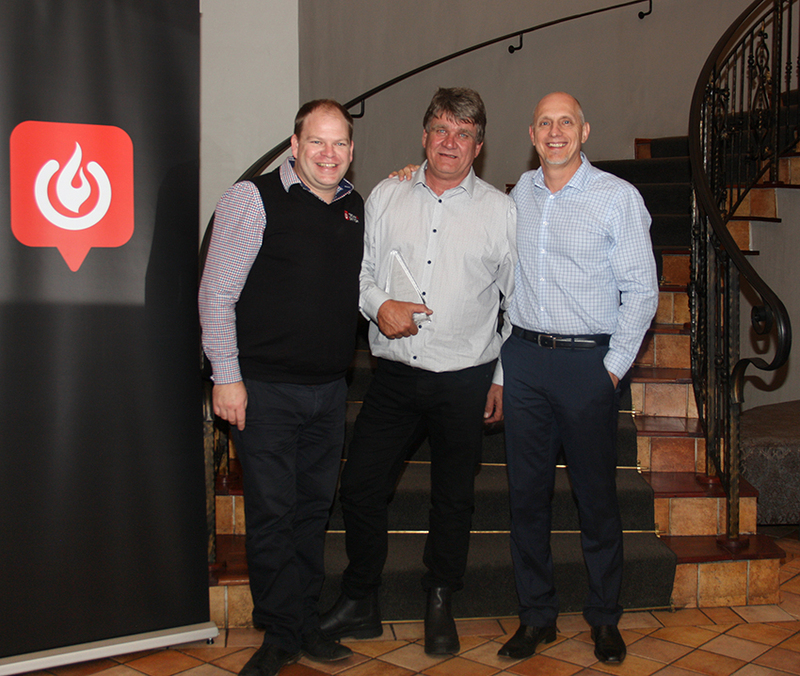 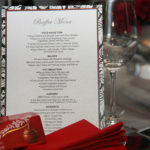 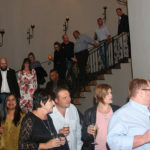 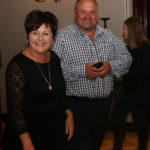 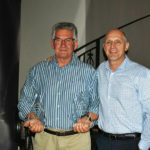 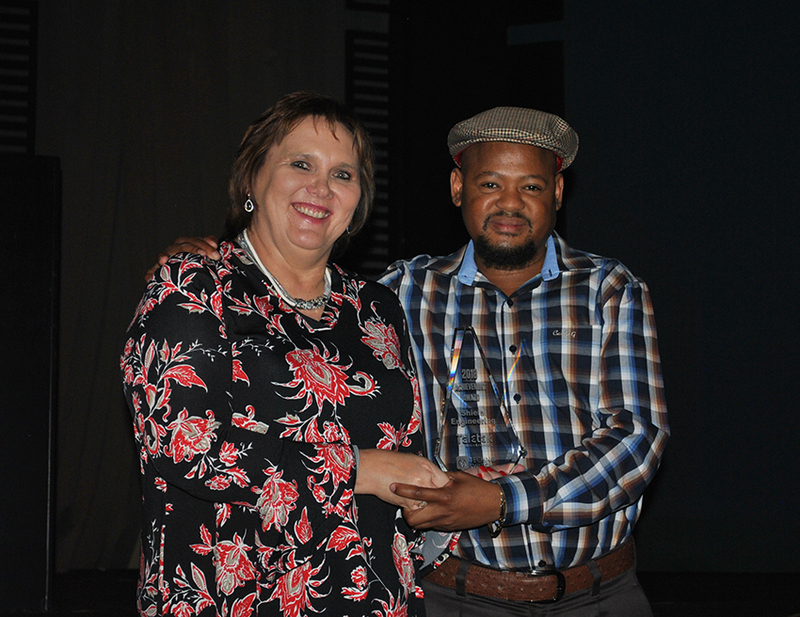 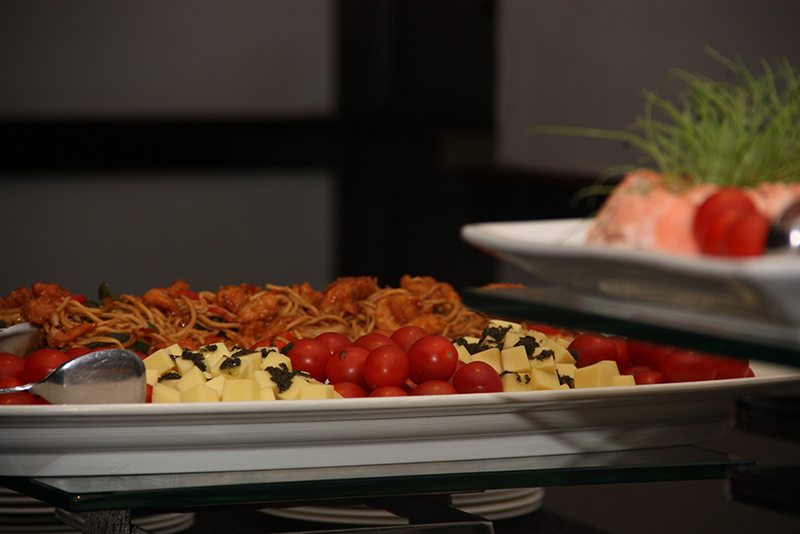 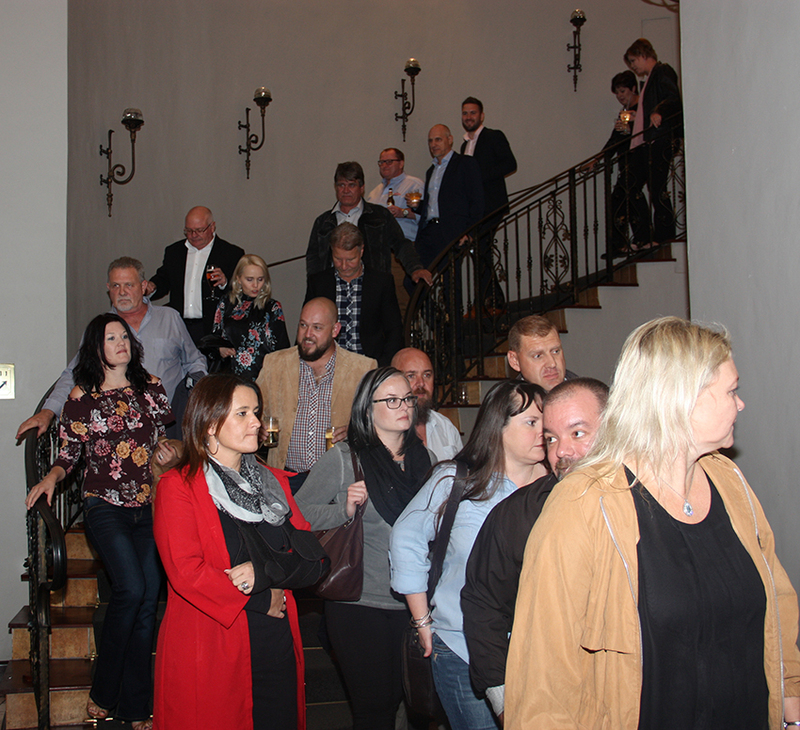 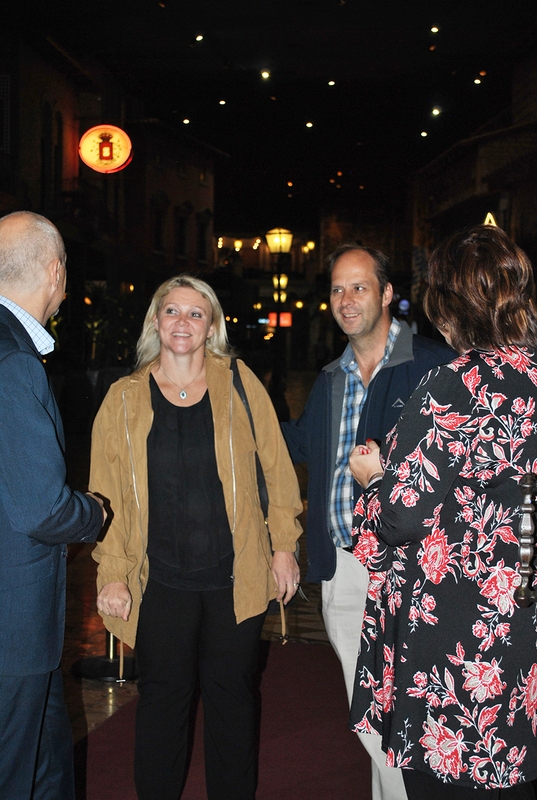 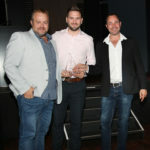 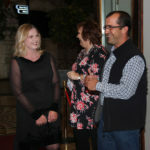 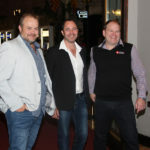 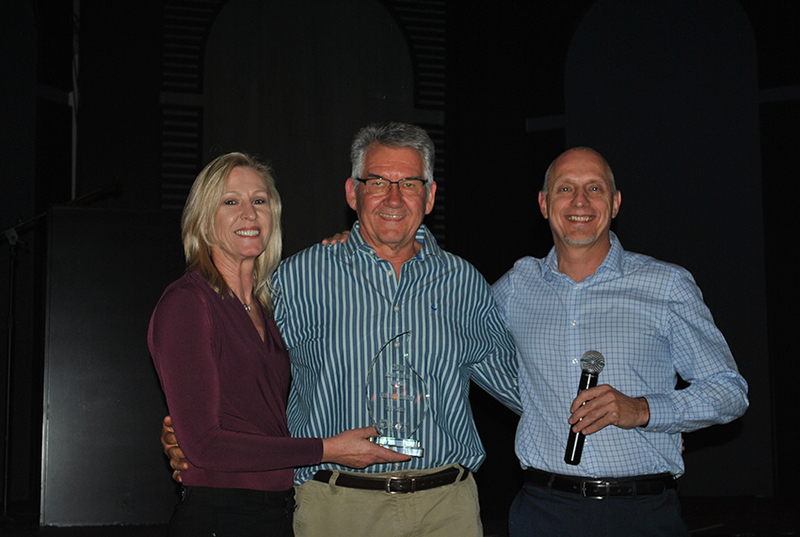 Our 3rd Annual Customer Awards Dinner was held on Thursday 10 May at Montecasino. 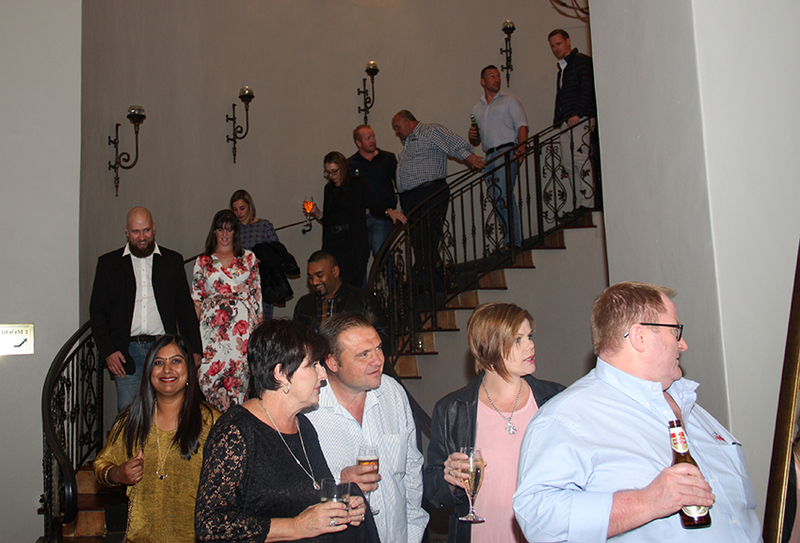 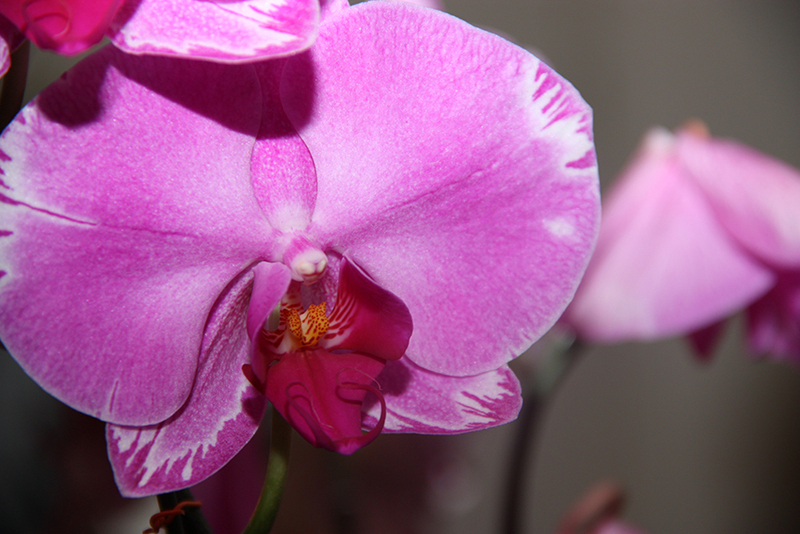 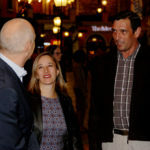 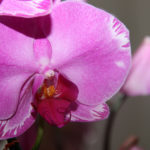 Once again we had a superb turnout in terms of customers and international suppliers — thank you all for your support. 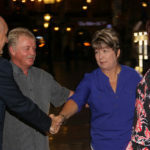 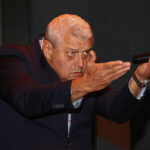 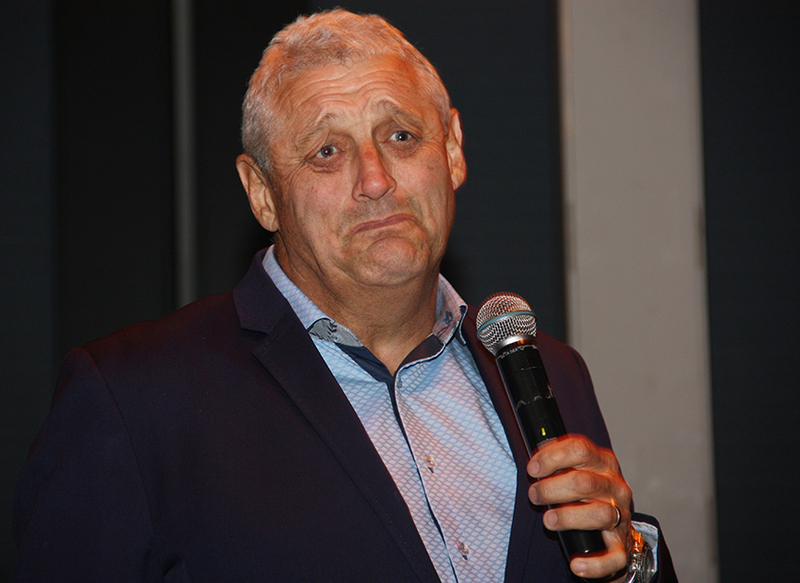 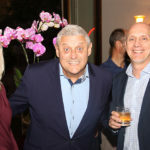 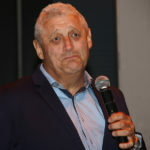 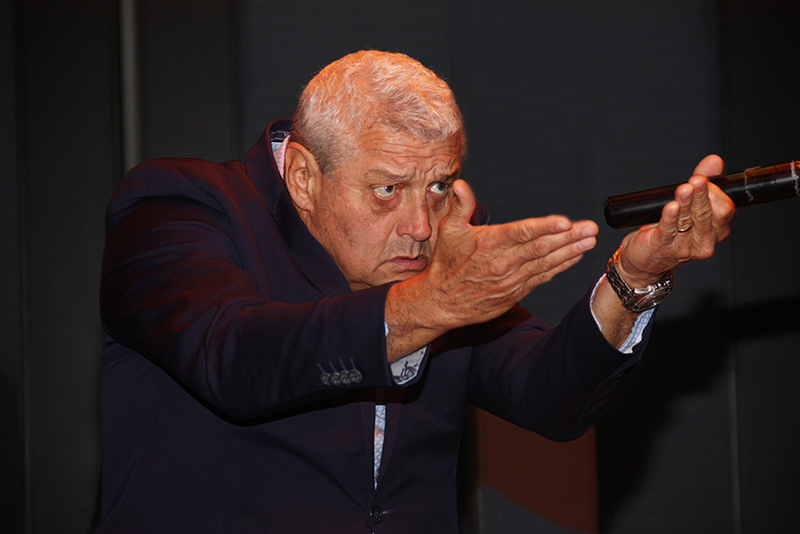 Our special guest, ‘The Cousin’ Barry Hilton, entertained as only he can and contributed greatly to what was a superb evening. 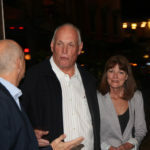 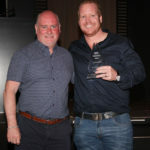 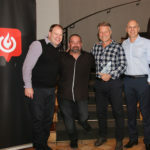 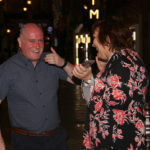 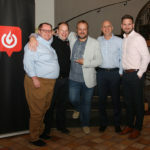 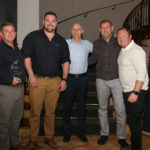 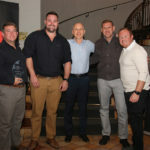 Congratulations to all the award winners – there is without a doubt a significant amount of good-natured rivalry developing around these awards! 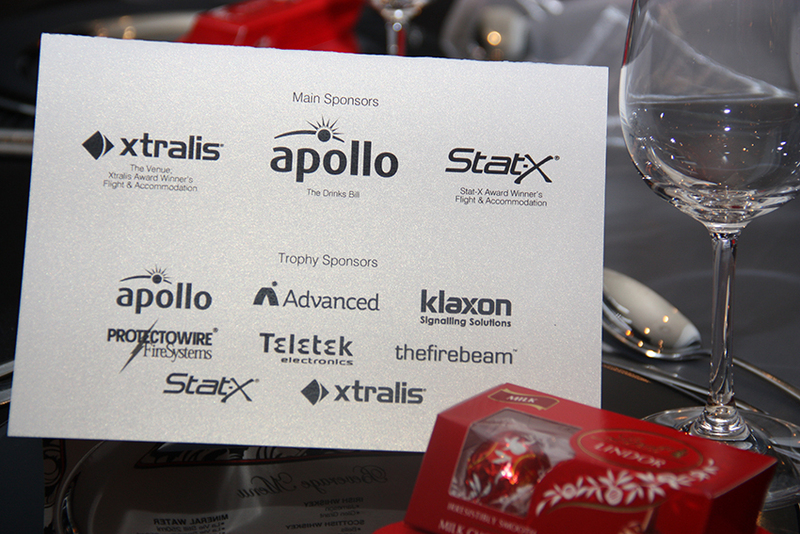 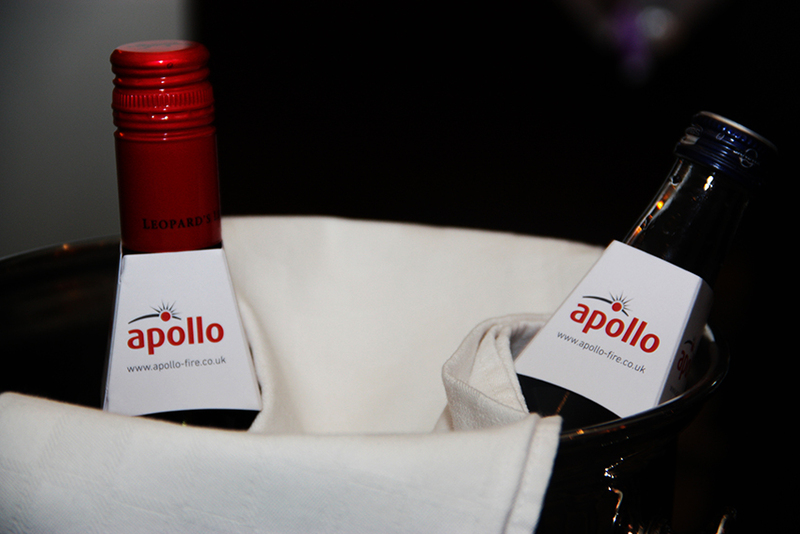 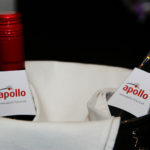 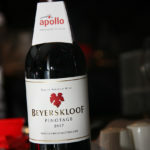 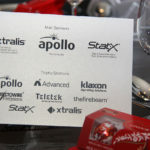 We wish to extend a special thank you to Apollo, Xtralis and Fireaway for their generous sponsorships. 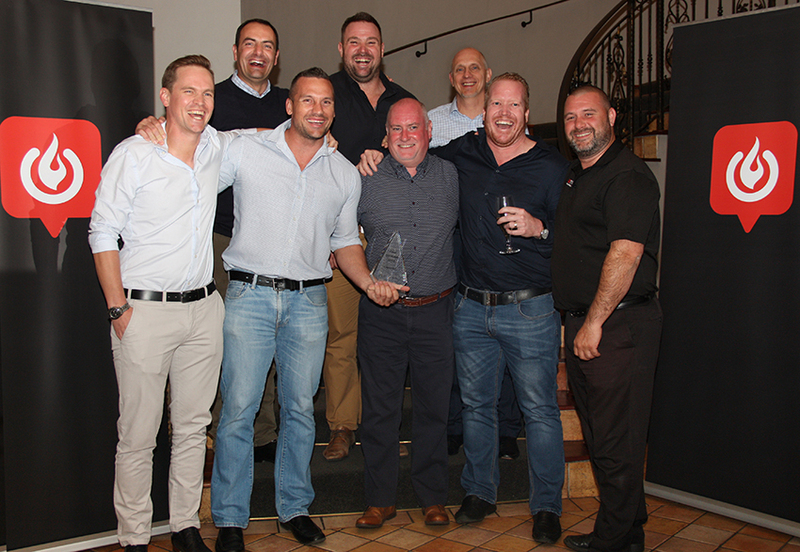 Once again we recognised the top performers for Technoswitch’s 2018 financial year by means of trophies sponsored by our international suppliers. 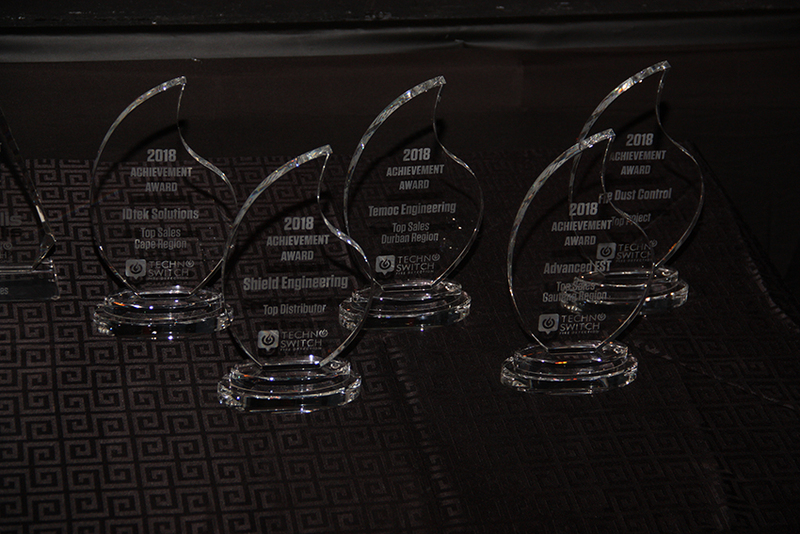 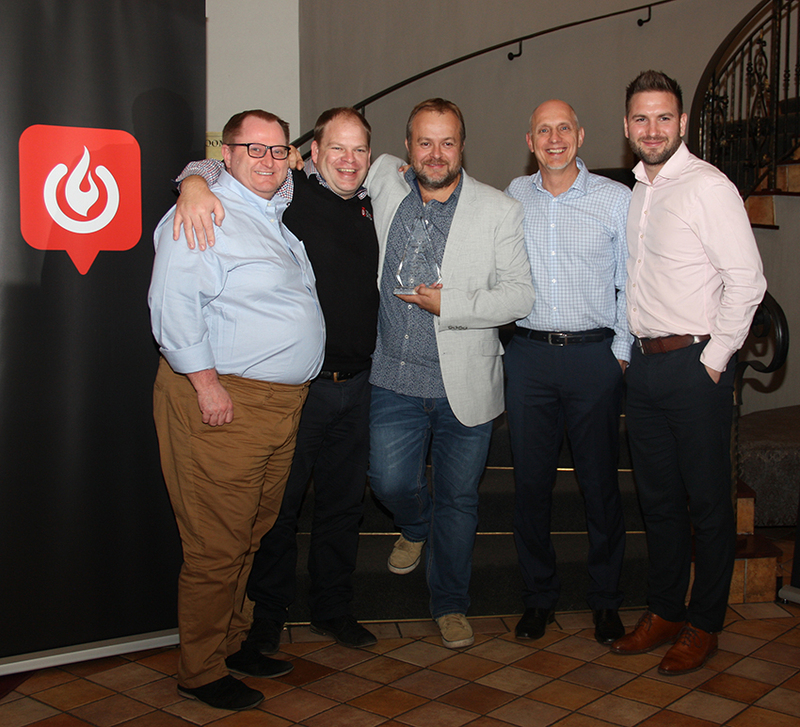 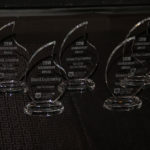 Congratulations to all the winners – we hope to see you all again at next year’s award dinner!